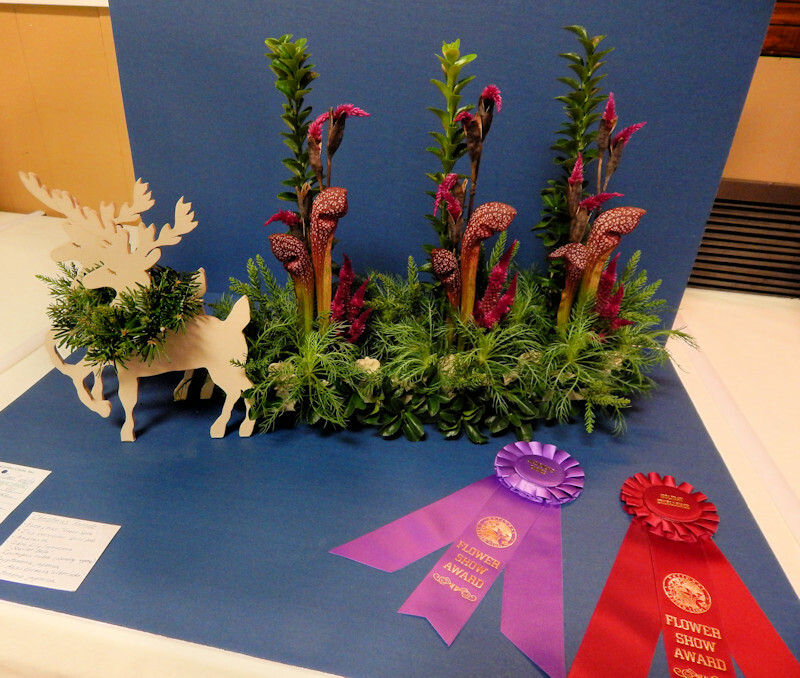 Enjoy the horticulture and educational exhibits and designs from the flower show. 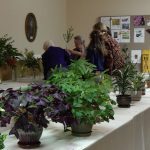 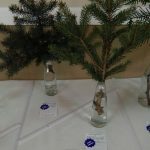 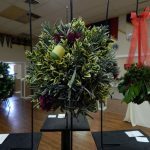 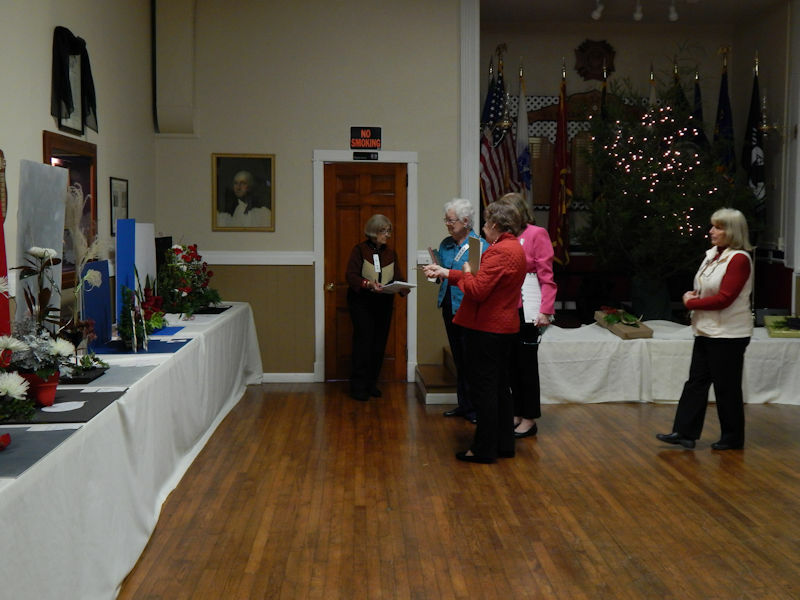 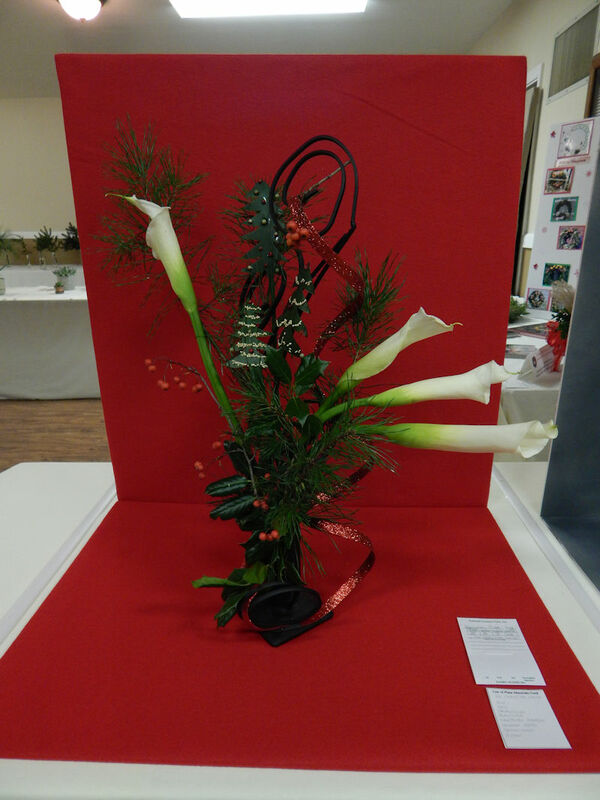 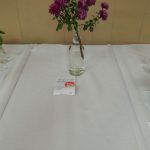 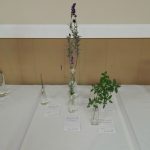 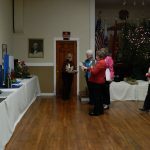 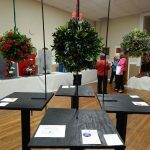 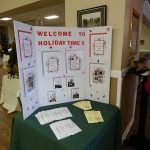 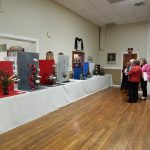 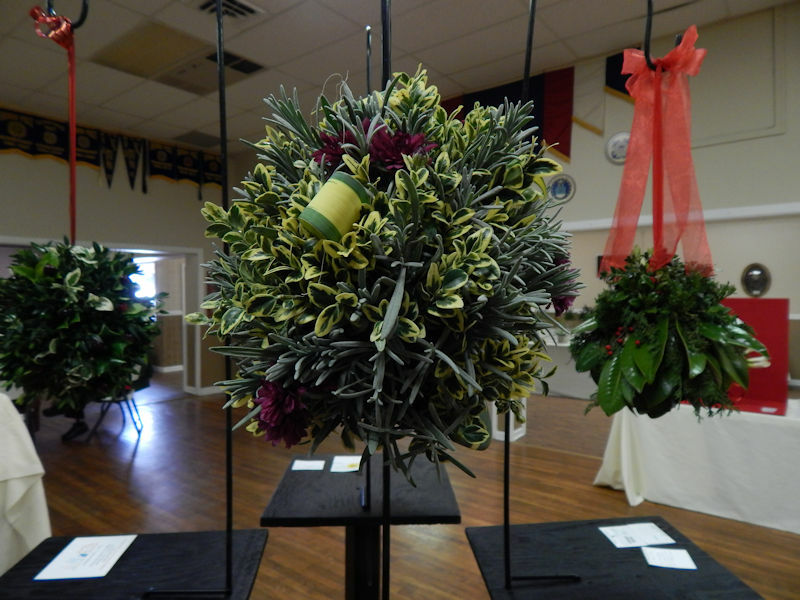 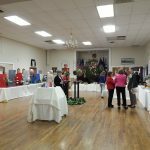 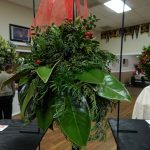 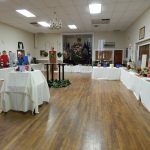 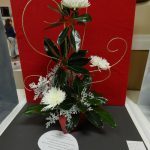 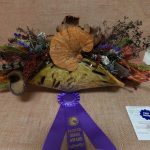 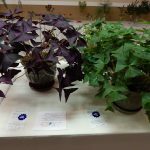 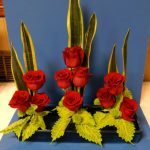 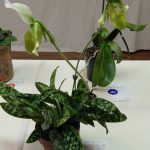 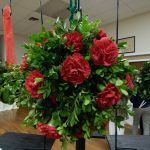 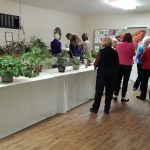 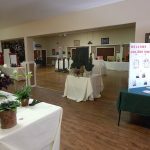 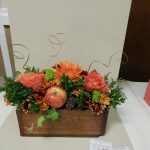 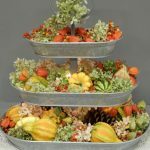 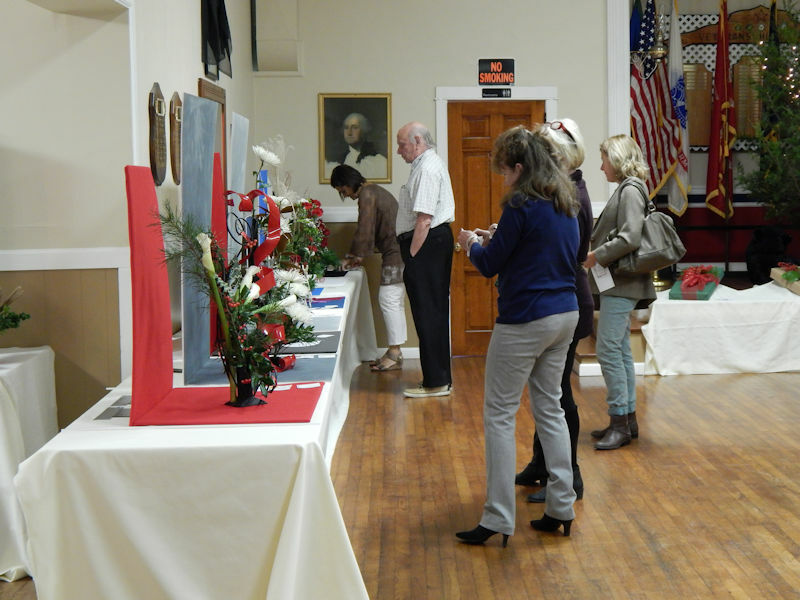 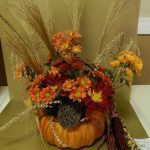 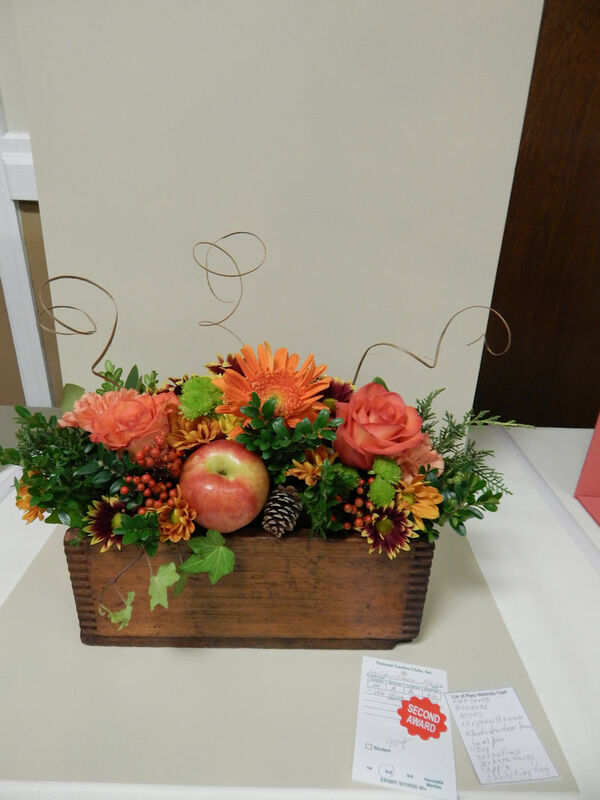 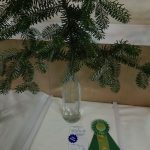 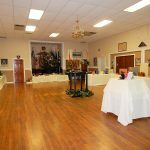 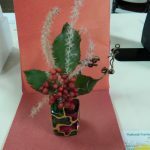 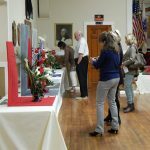 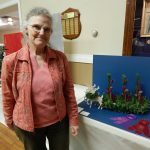 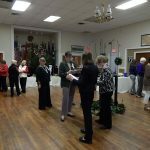 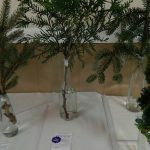 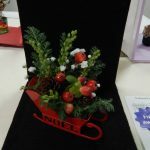 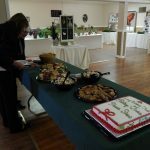 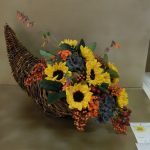 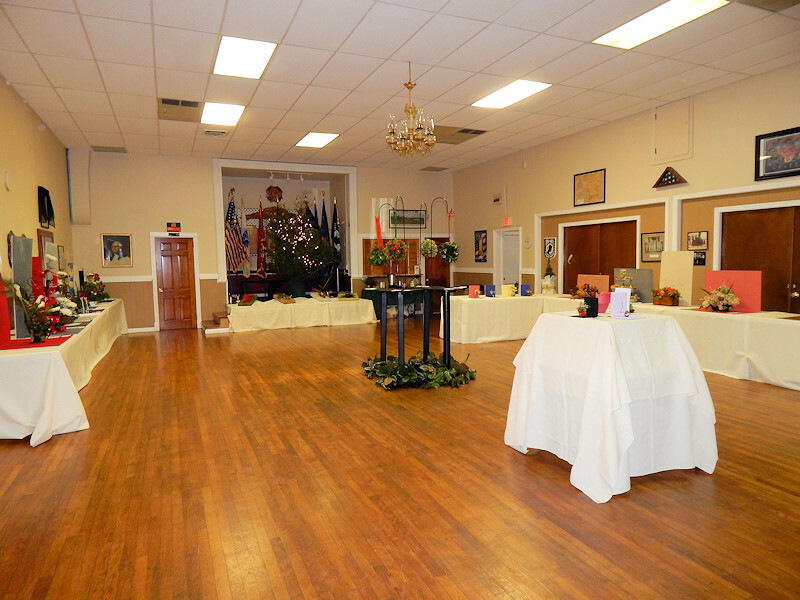 The Luray Garden Club’s Holiday Times Flower show held at the Luray Comer VFW was a great success according to Susan Phillips, club president and co-chair of the committee. 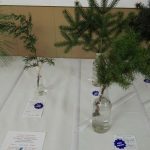 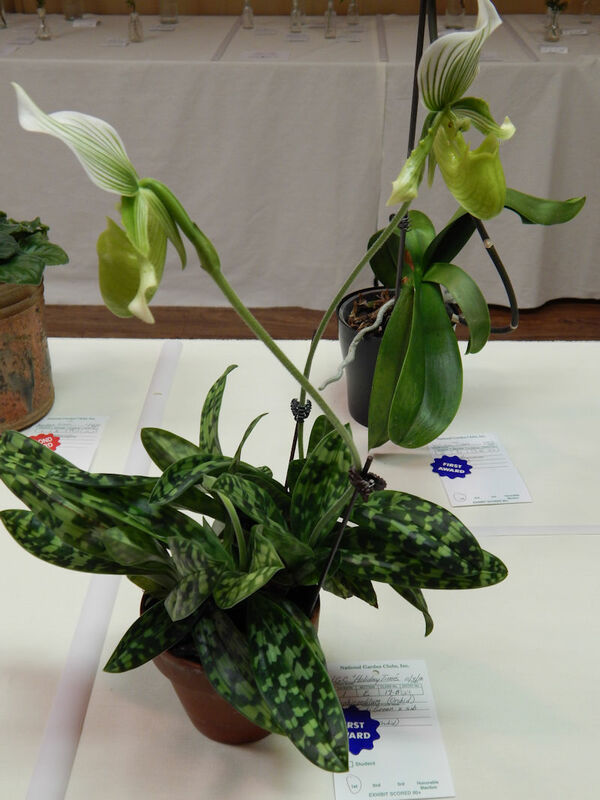 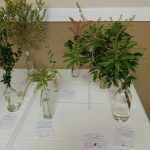 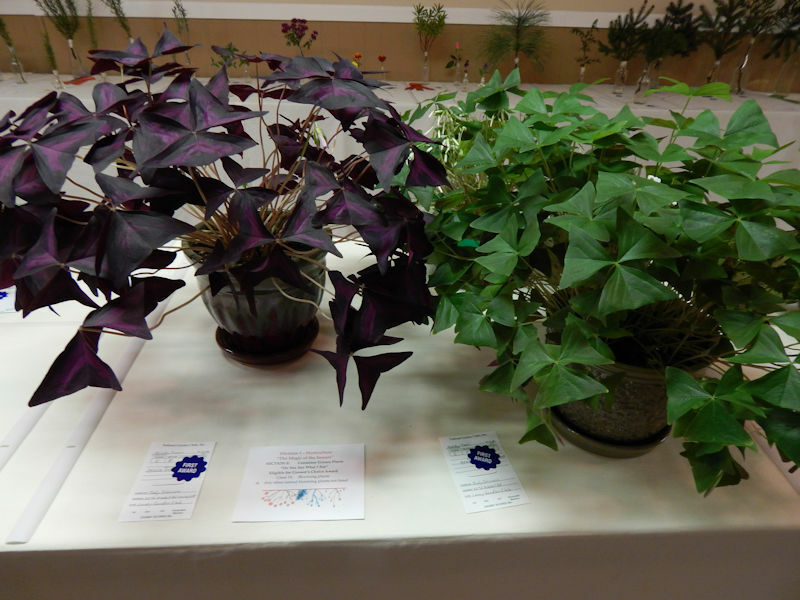 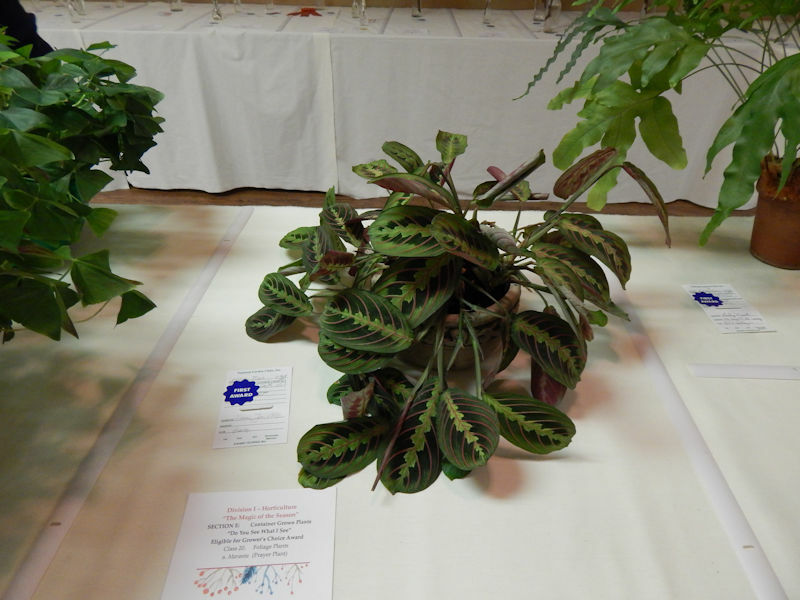 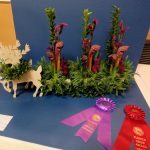 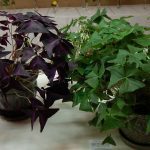 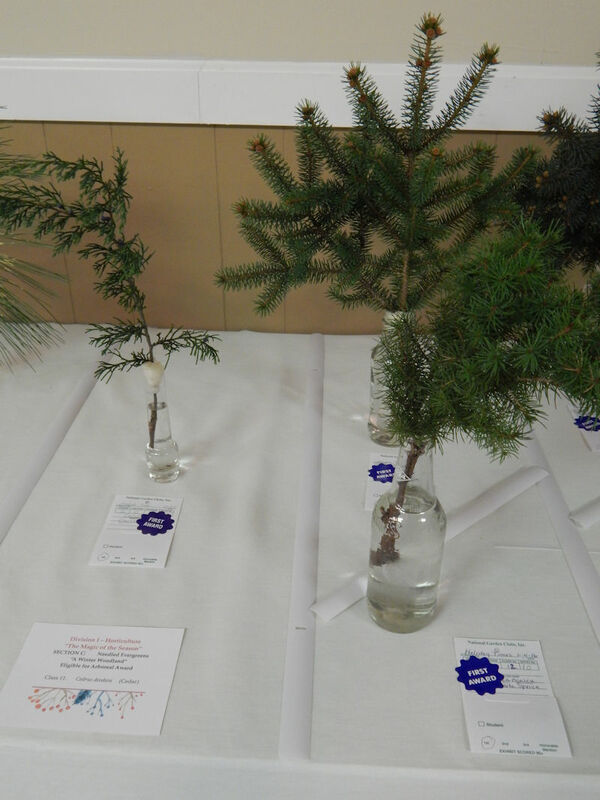 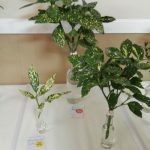 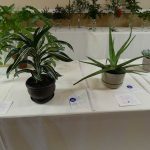 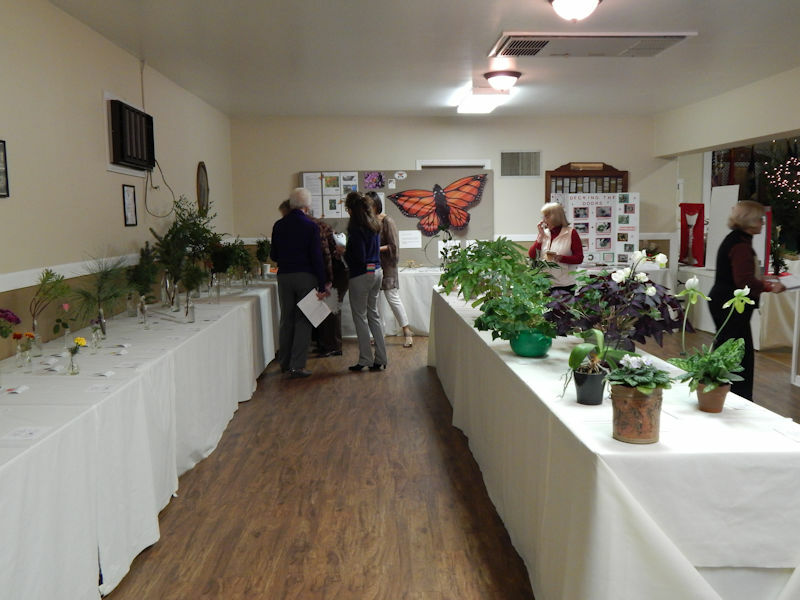 There were over 93 different entries in the combined horticulture and design exhibits. 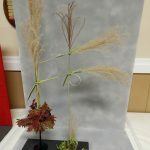 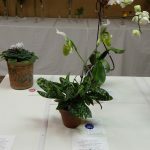 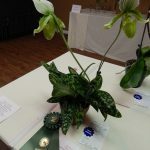 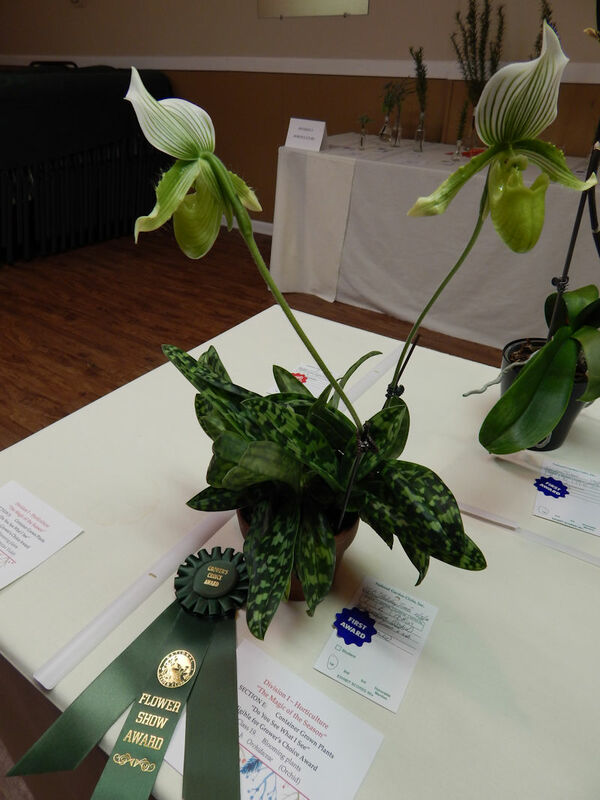 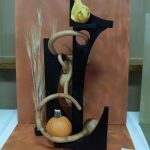 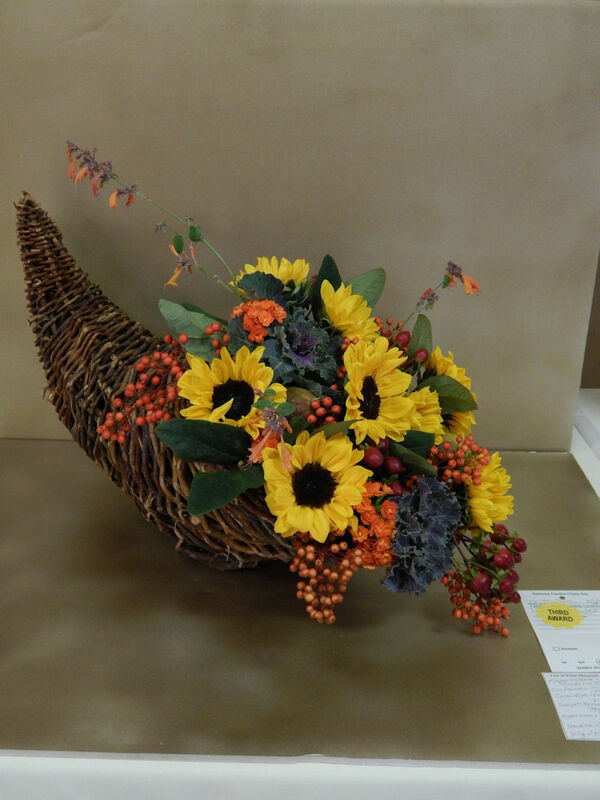 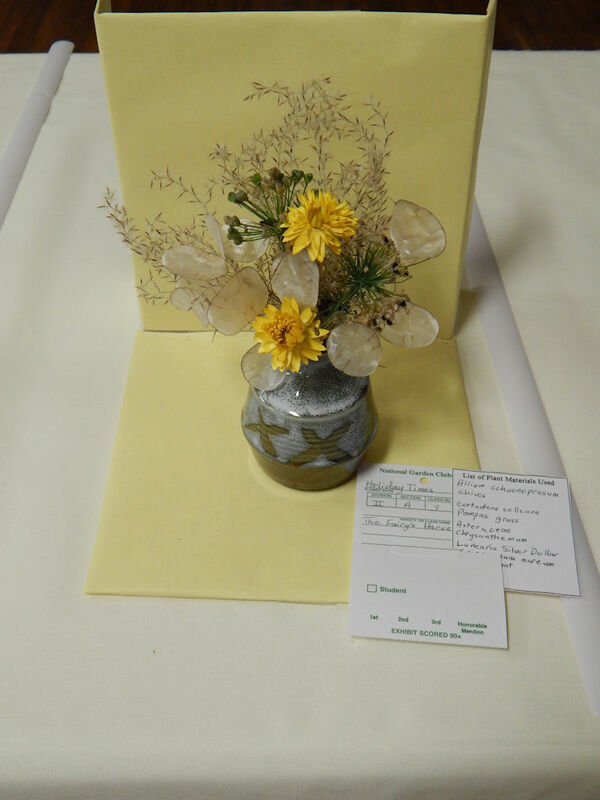 Judges from the Virginia Federation of Garden Clubs from around the state praised the show. 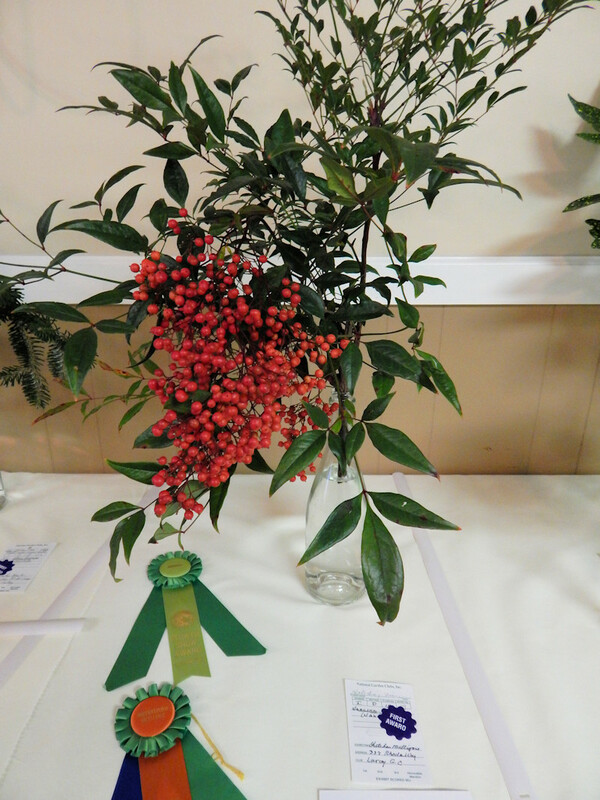 Gretchen Mulligan received the overall Horticulture Excellence Award. 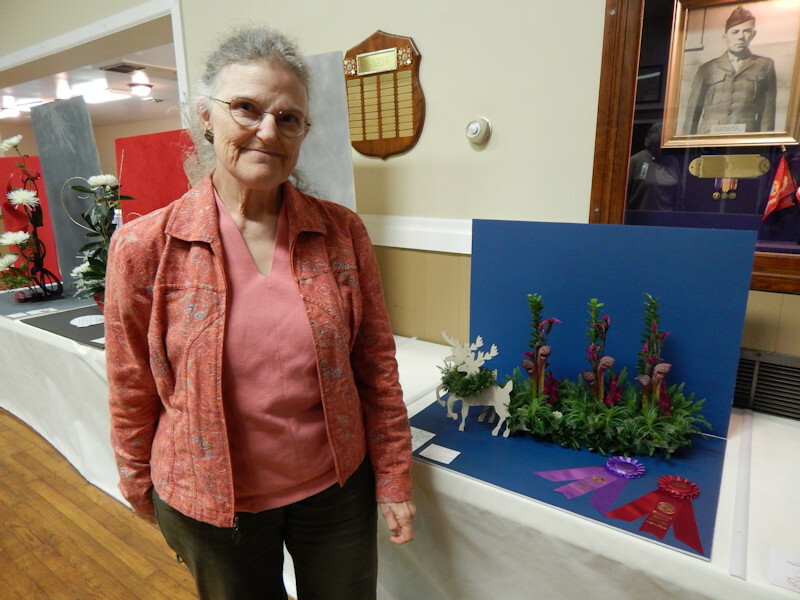 Two Award of Merit ribbons were presented to Lesley Mack. 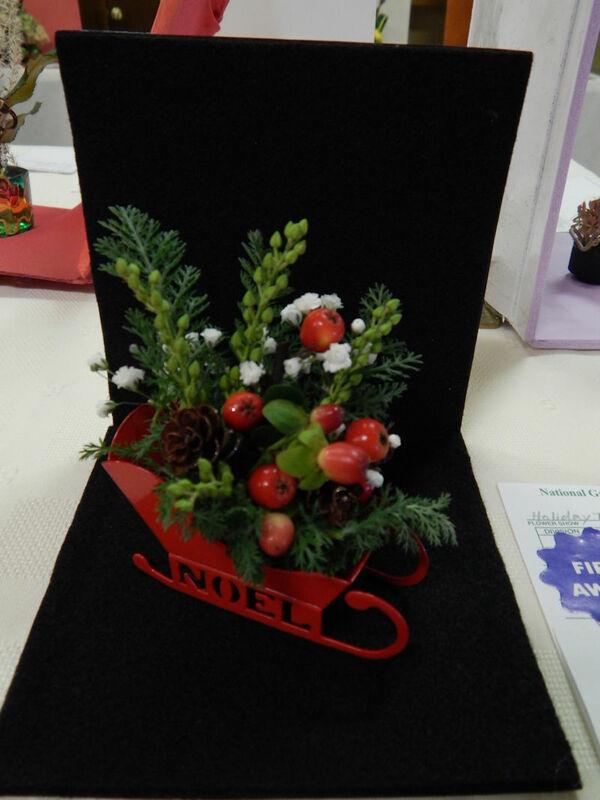 The top award of Holiday Excellence was given to Lesley Mack for her lovely parallel design called Christmas Parade. 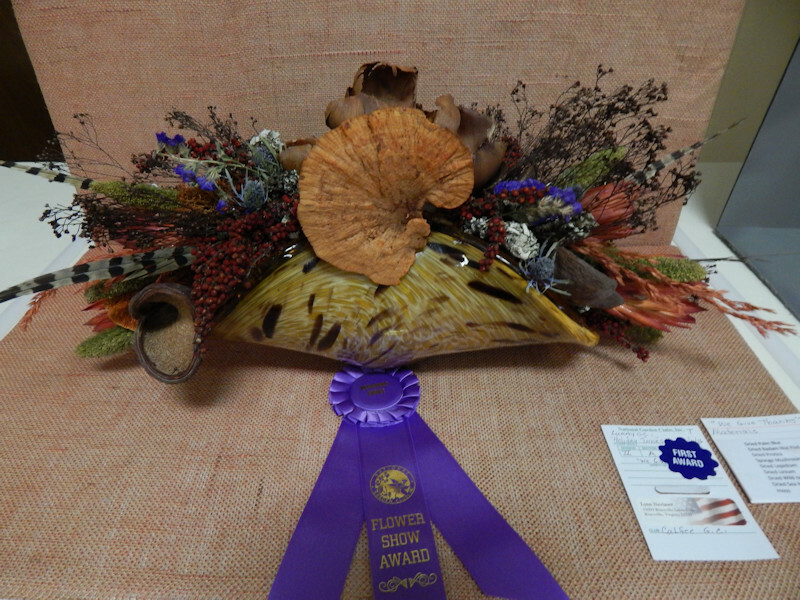 The Designer’s Choice Award was presented to Lesley Mack and Lyn Neviaser. 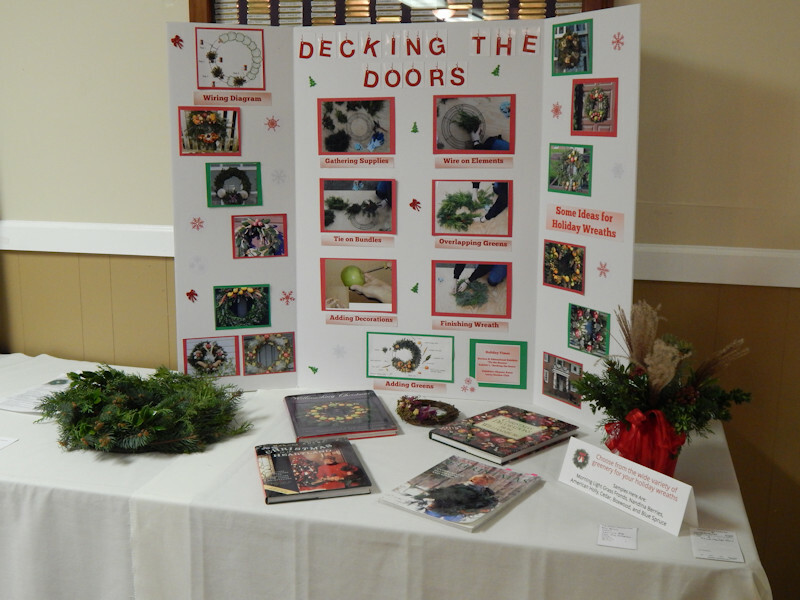 Award was presented to Eleanor Ames, for her exhibit on Decking the Doors. 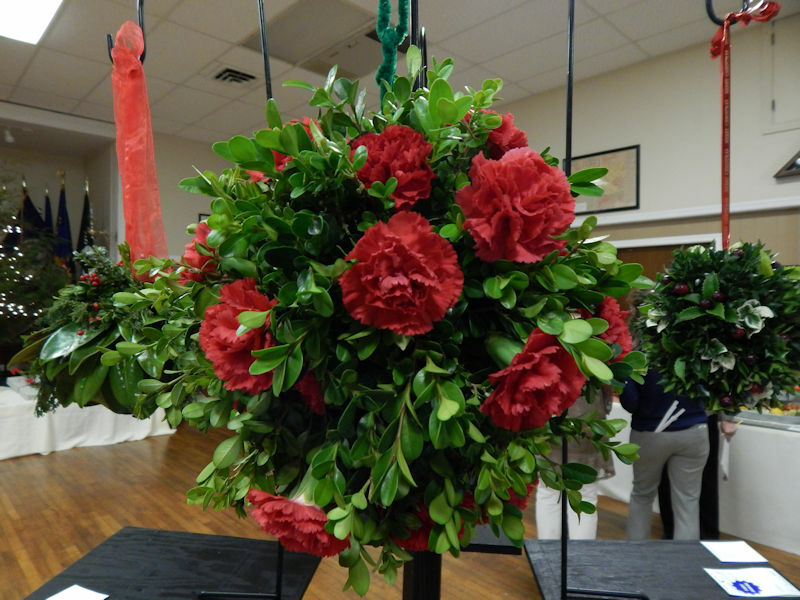 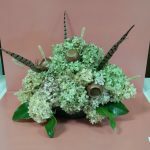 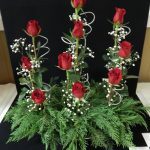 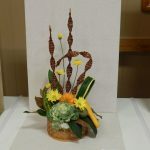 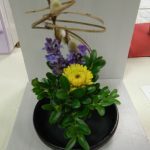 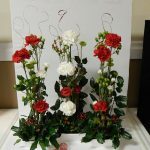 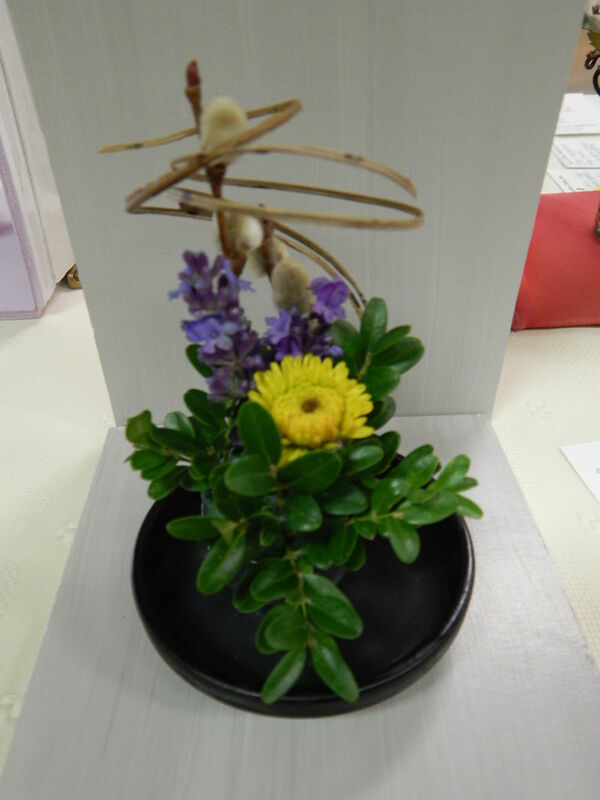 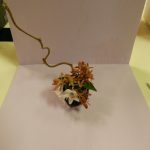 This is a Standard Flower Show which meets the requirements of National Garden Clubs, Inc. 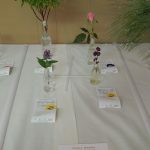 The Handbook for Flower Shows, 2007 edition, will be used as the authority of the show. 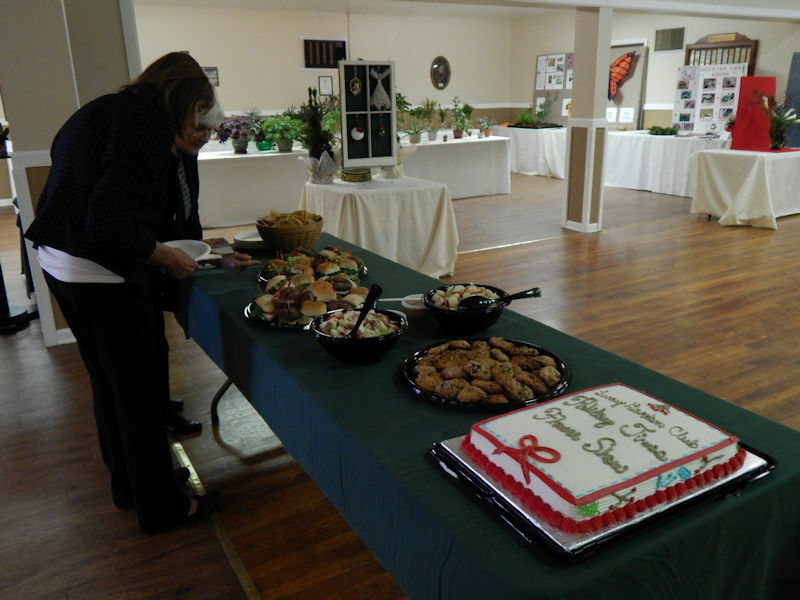 Handbook shall be referred to as “HB”. 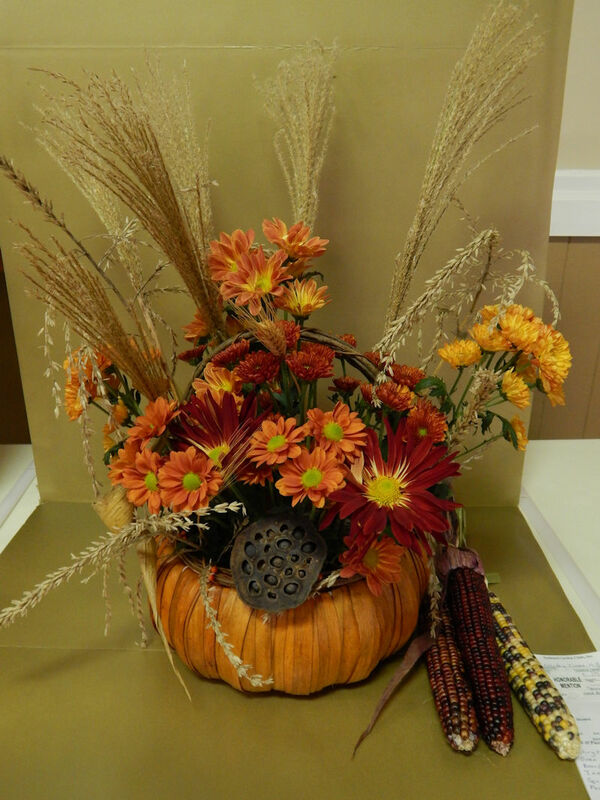 Entries will be received at the Comer Jones VFW on Friday November 4 from 8:00 – 10:00 am. 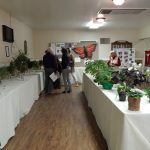 No late entries accepted. 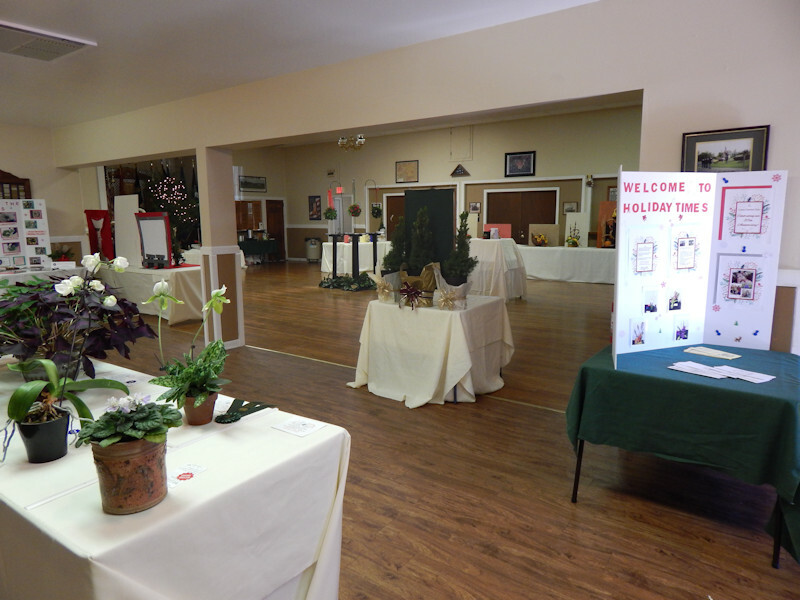 Judging will begin at 10:30 A.M. All exhibits are to be removed by 5:00 PM. 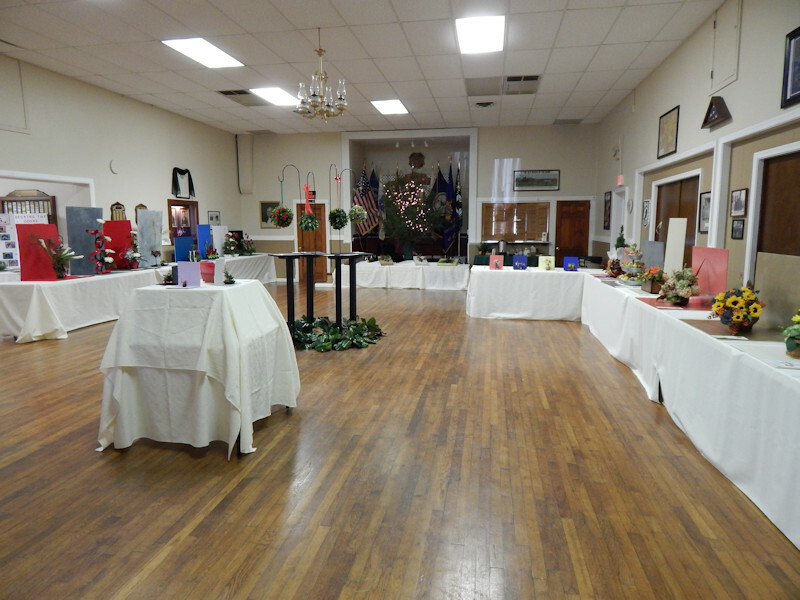 Only required personnel (judges, show chairman and clerks) will be present during judging. 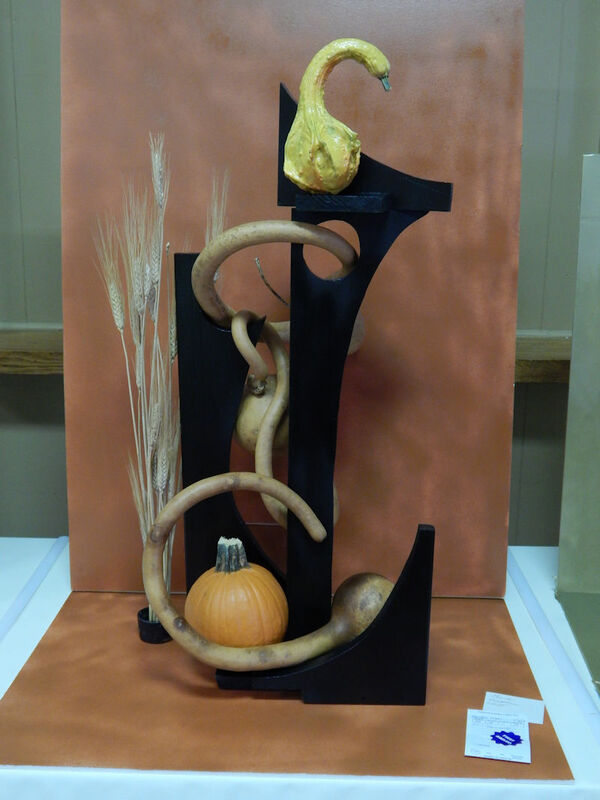 Judges decisions are final. 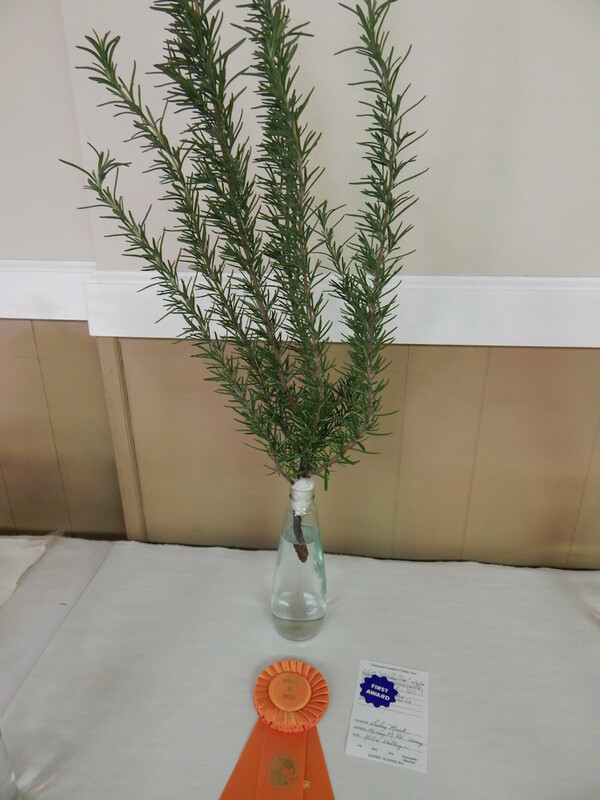 The NGC Standard System of Awards will be used per (HBp5-7). 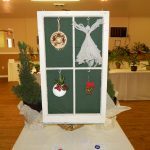 1st place is 90 or above (blue), 2nd place is 85 or above (red), 3rd place is 80 or above (yellow) and Honorable Mention is 75 or above (white). 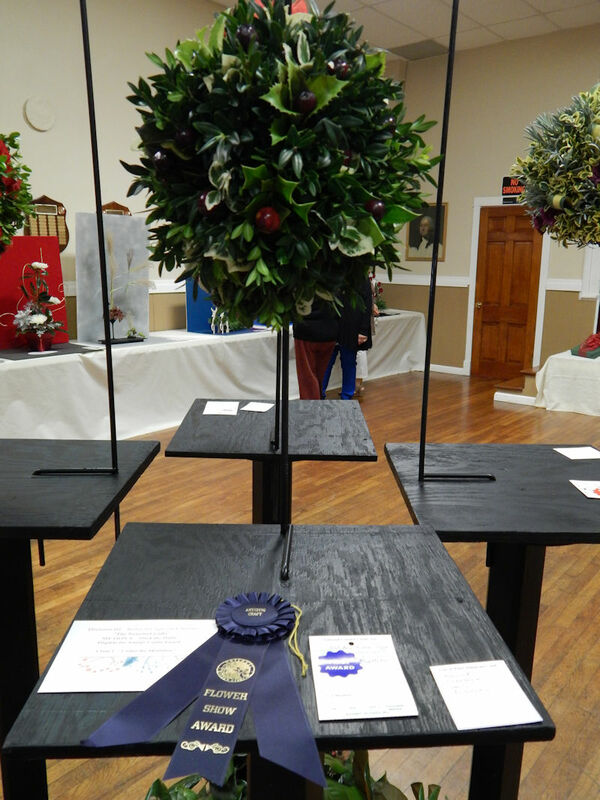 Judges to write comments on entry cards not receiving a blue ribbon. 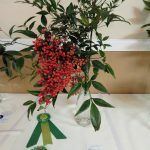 Judge’s decisions are final Awards may be withheld if not merited. 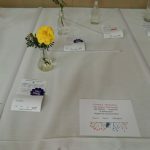 An Accredited Judge will sign and date all blue ribbons and entry cards. 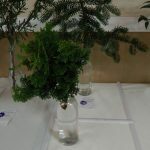 Emphasis is on FRESH Plant Material. 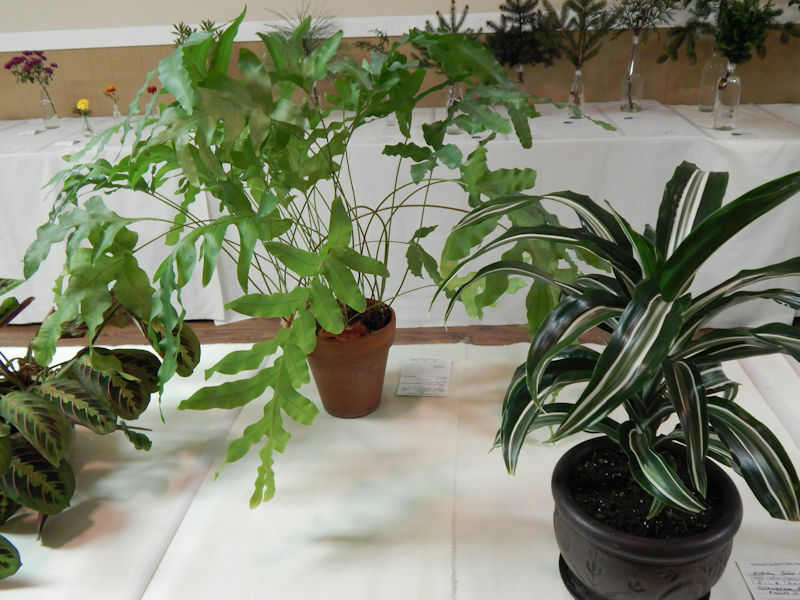 No artificial plant material may be used in any division. 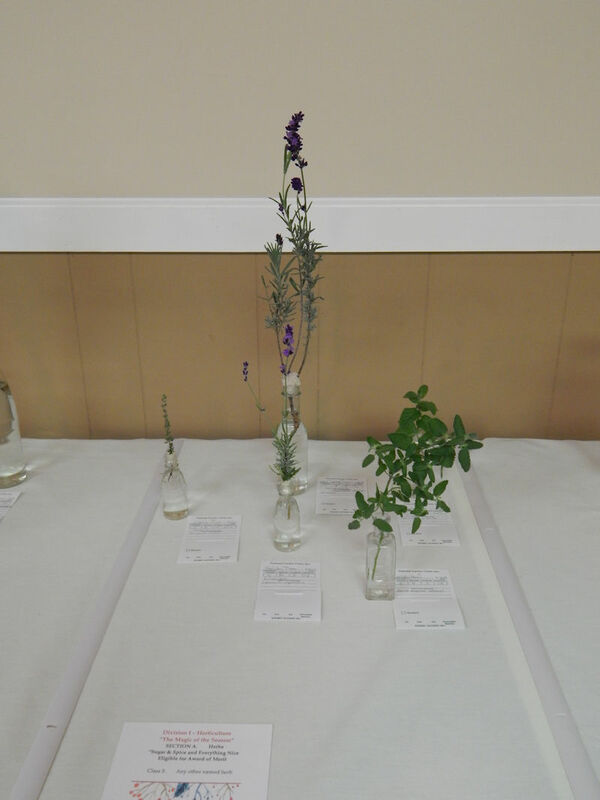 Use of Virginia Conservation plants are permitted as long as they are grown by the exhibitor and so stated on an index card. 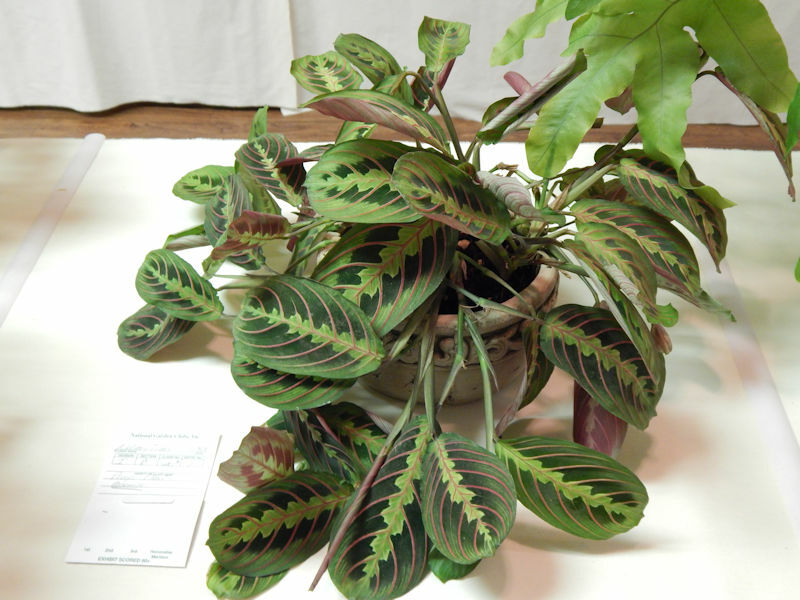 “The conservation plant list is defined on (HBp66-67) of the current V.F.G.C. 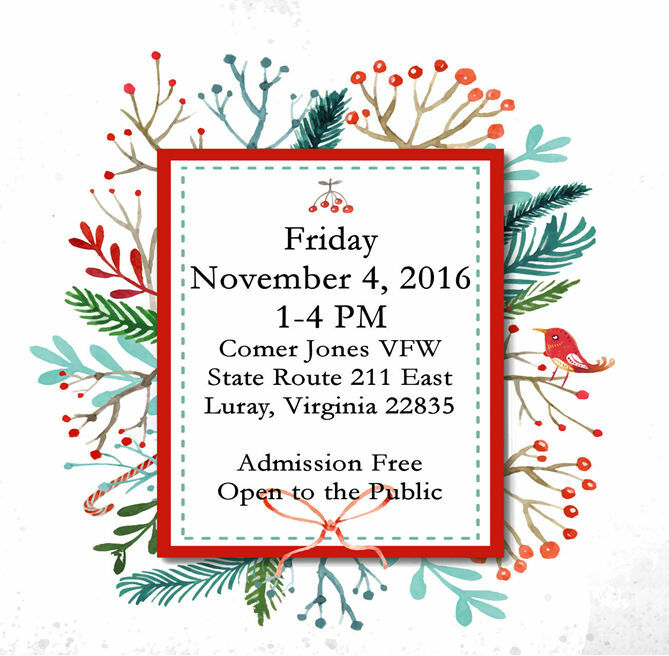 yearbook (contact club president) or refer to the state website for a full list (www.dcr.virginia.gov/natural_heritage). 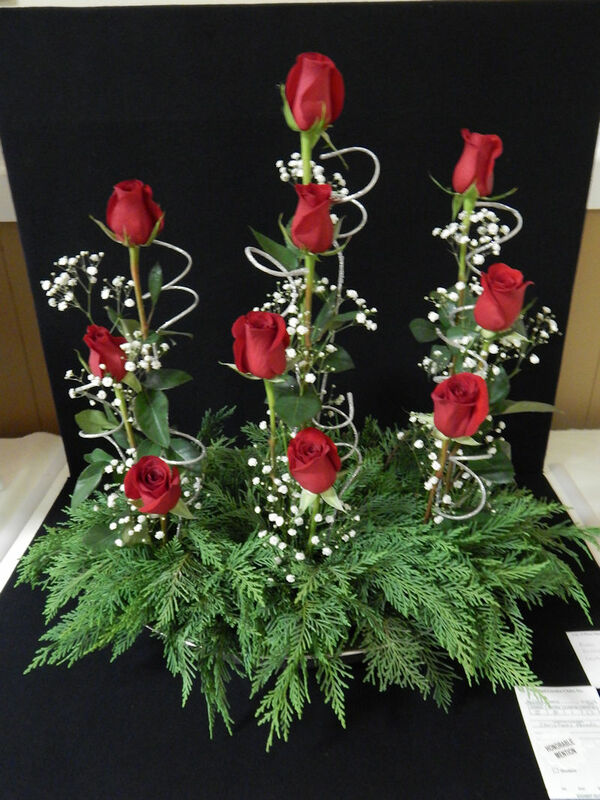 Flower Show Committee will exercise all care, but cannot be responsible for loss or damage. 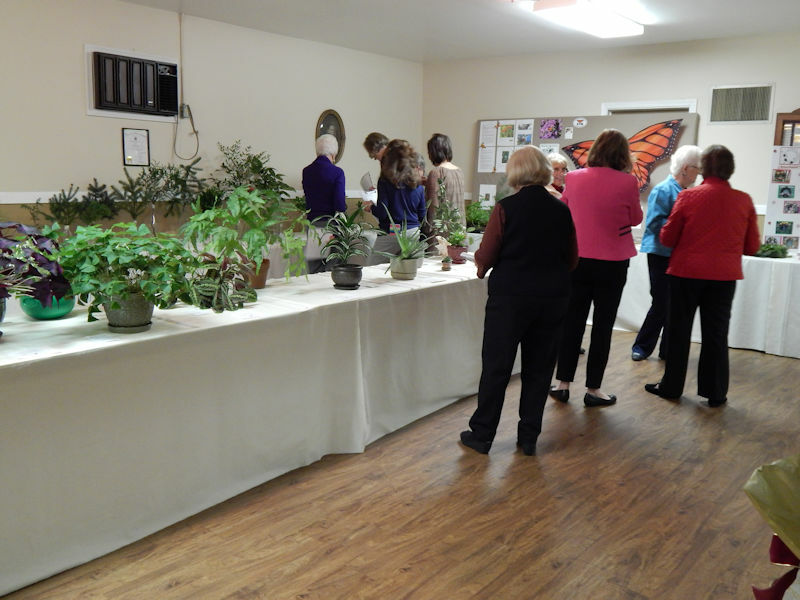 All classes are open to Luray Garden Club members until September 30, 2016. 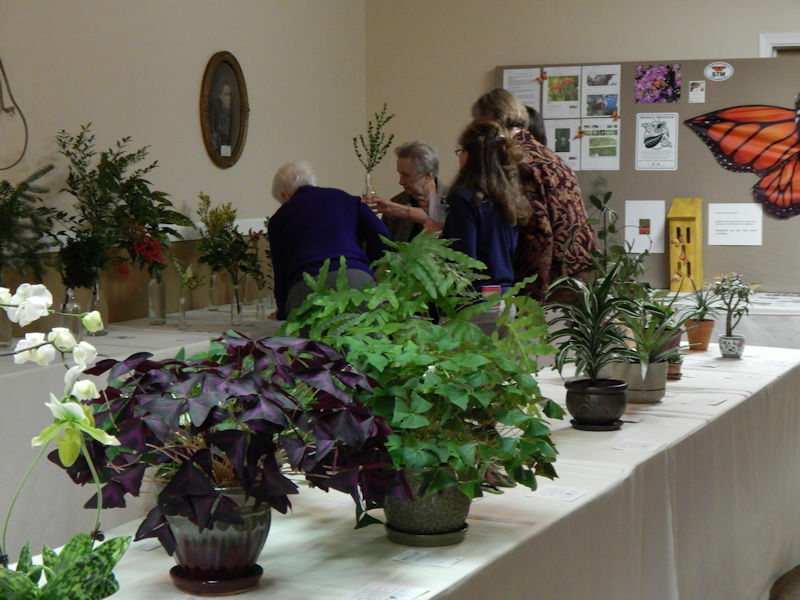 After September 30, classes will be open to all garden clubs in VFGC. 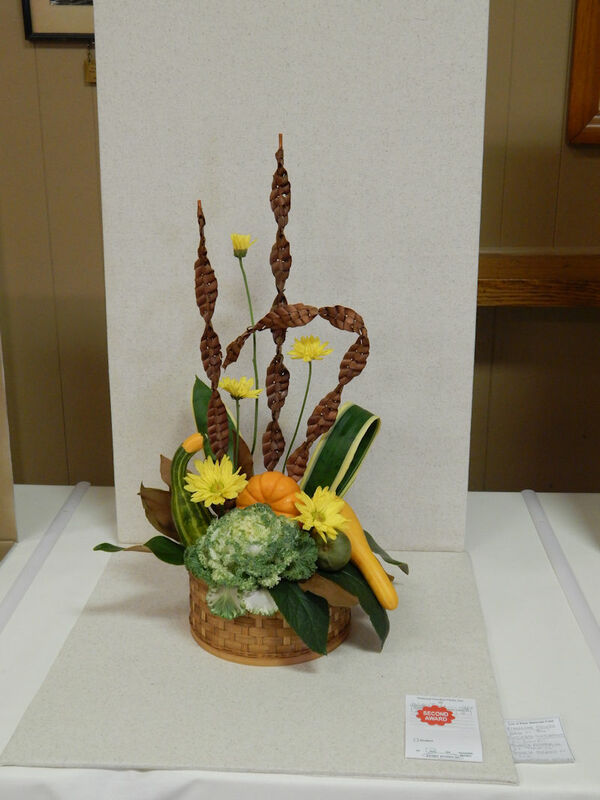 All entries must be the work of one exhibitor. 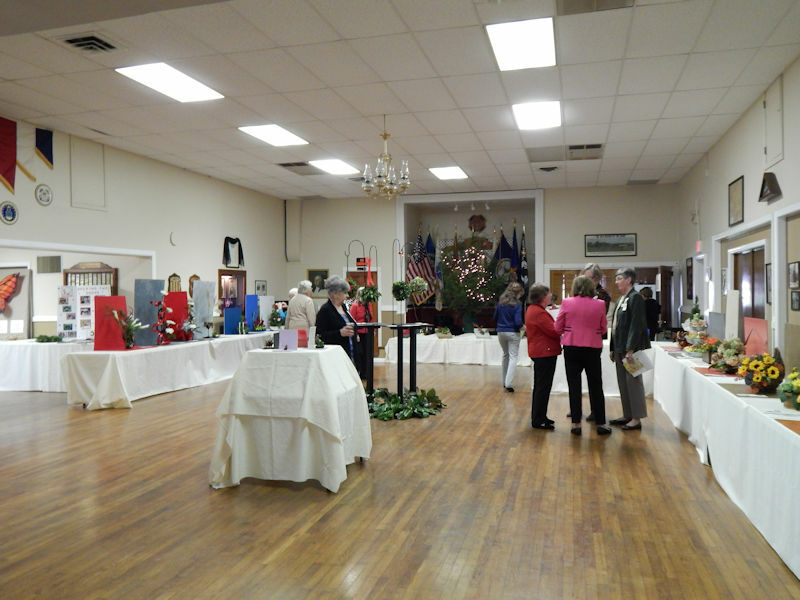 “Tables and off-white table covers will be provided by the committee for exhibits in all the divisions”. 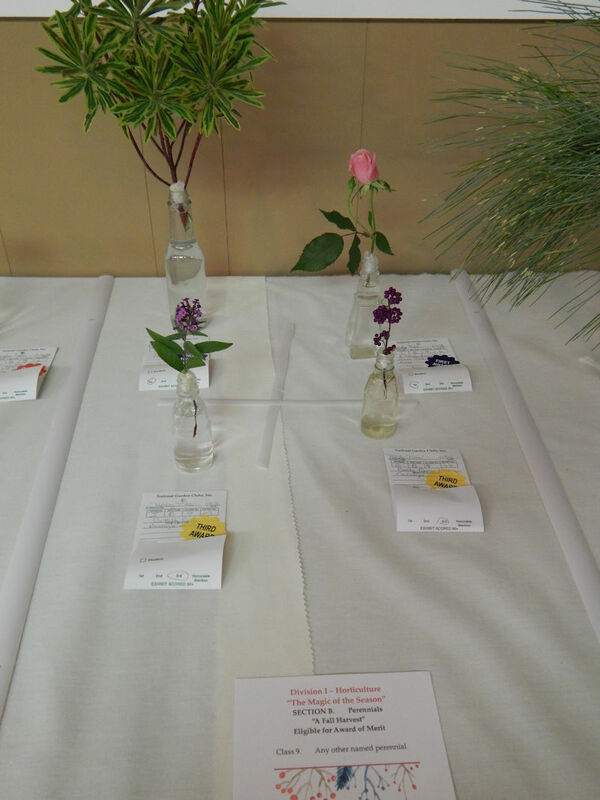 All entries must have been grown by the exhibitor. 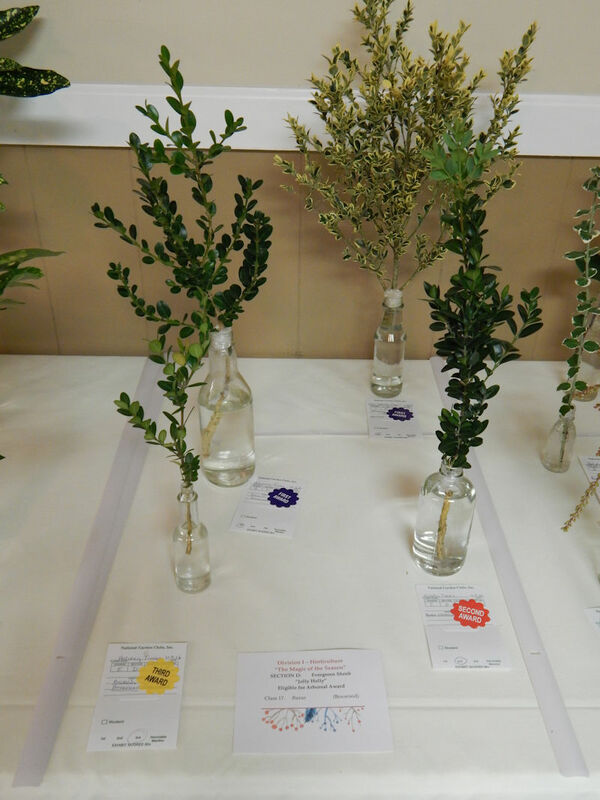 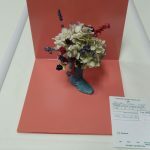 All plant material exhibits must have been in the possession of the exhibitor for no less than 90 days. 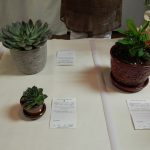 Exception: plants grown from seed, seedlings, cuttings or immature (young) transplants, bulbs, tubers, corms, or rhizomes. 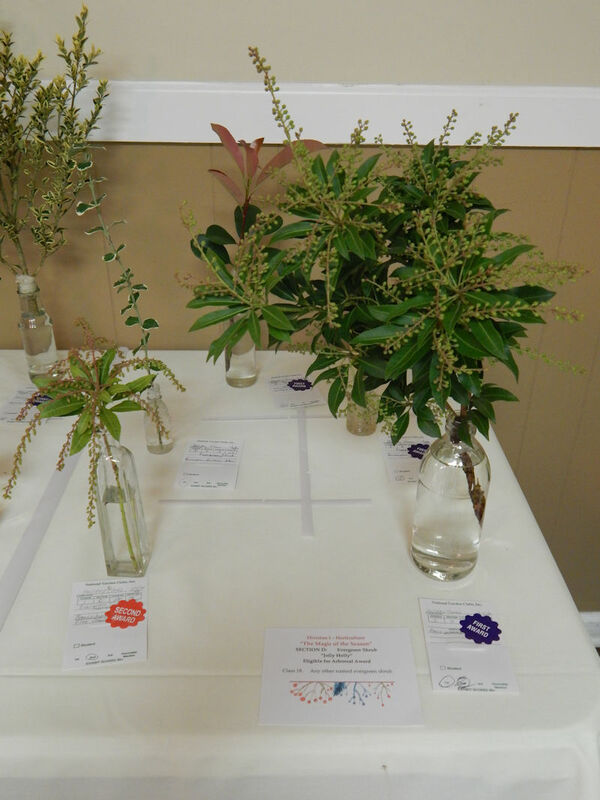 All entries must be labeled by the exhibitor with the correct botanical name (genus and species), variety or cultivar. 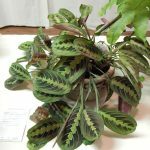 The common name may also be given. 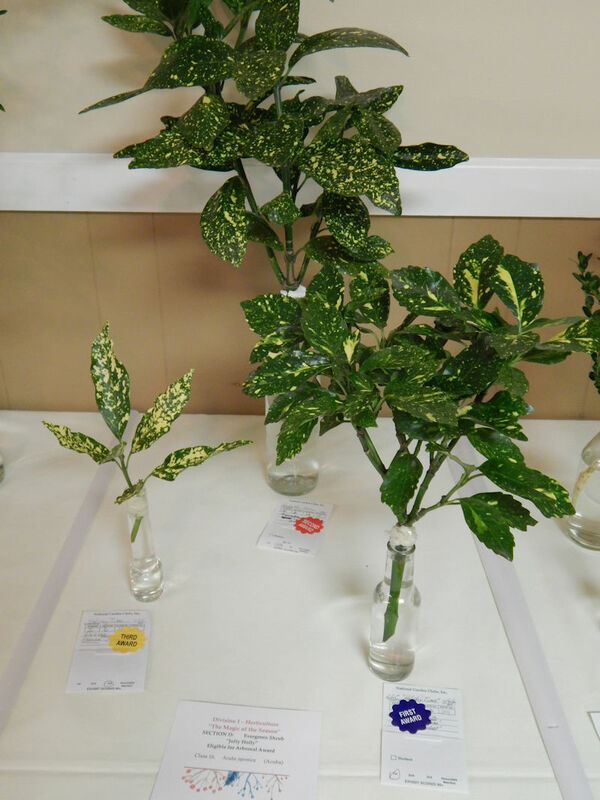 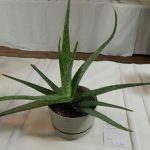 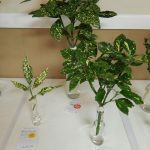 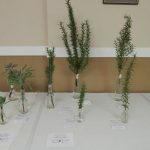 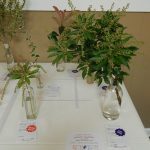 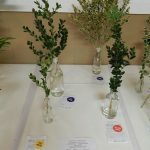 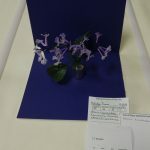 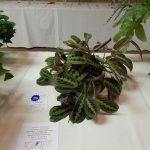 Exhibitor may have more than one entry per class or sub-class, provided each is of a different genus, species, variety, cultivar, type, size or color. 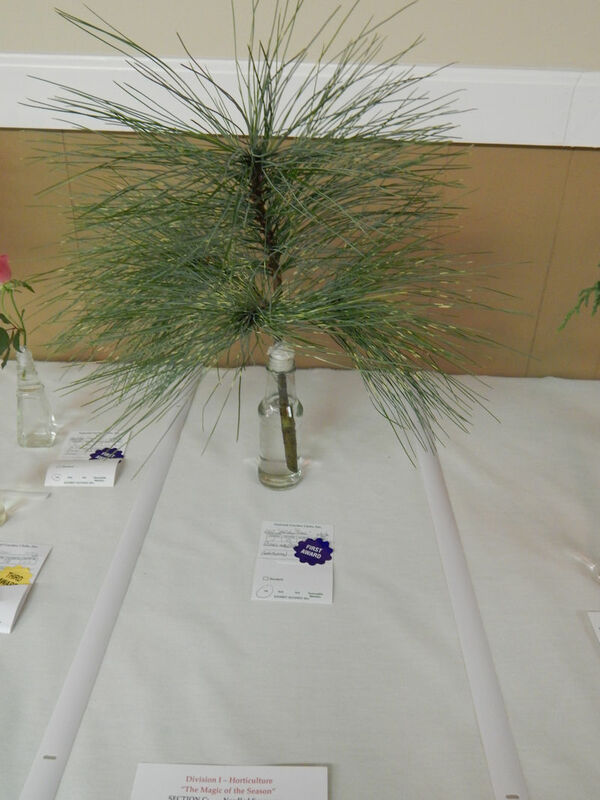 A specimen is one bloom, spray, truss, spike, stalk, or shrub branch not to exceed 30” from the cut end to the tip end. 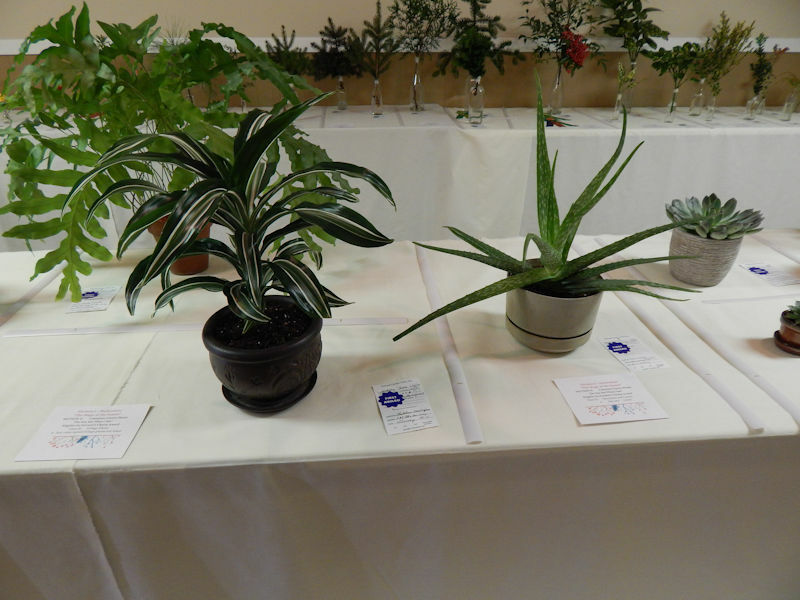 No oiling, dressing, or other surface treatment of plant material is acceptable. 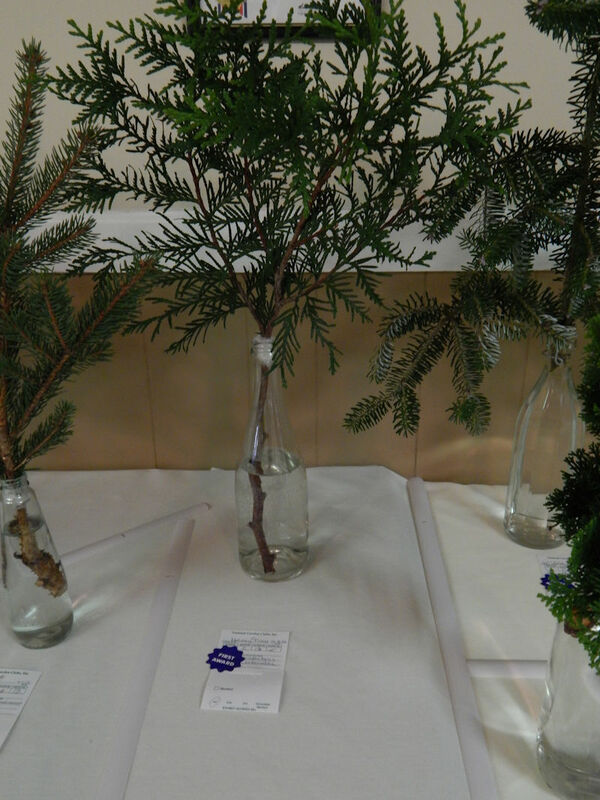 A cut specimen should be exhibited in a clean, clear, colorless bottle which supports the stem firmly and is in good proportion to the size of the specimen. 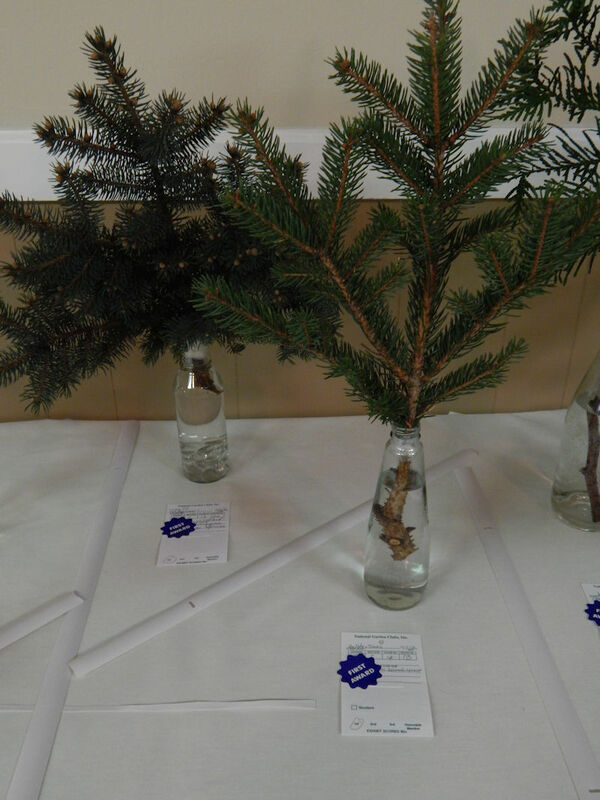 Exhibitor shall provide their own bottle or container. 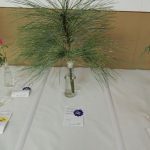 It should be possible to see the stem and not have any foliage below the water line. 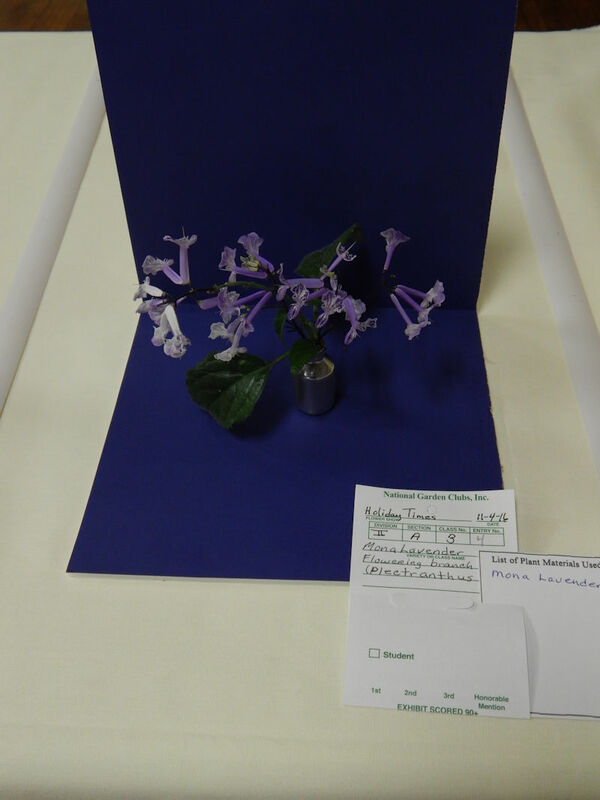 Wedging to support stems of specimens is permitted. 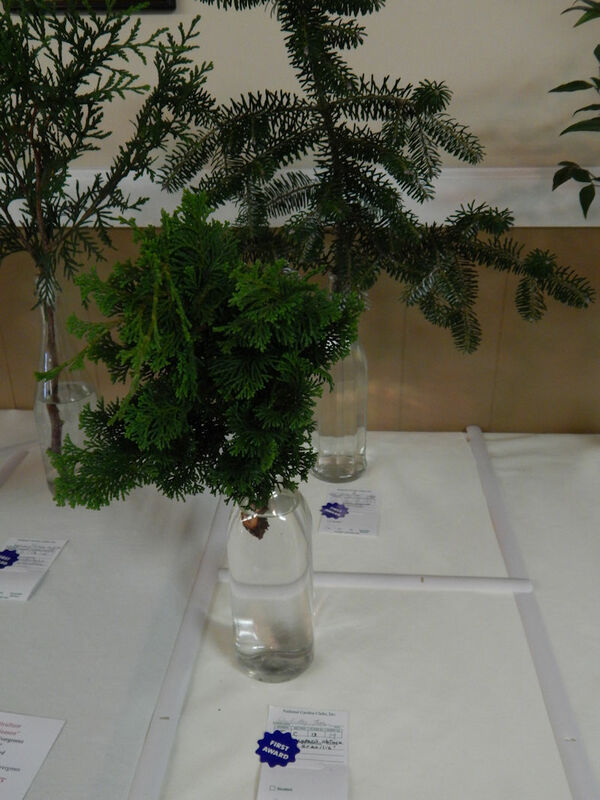 The exhibitor is to provide wedging material using plugs of plastic wrap or bubble wrap. 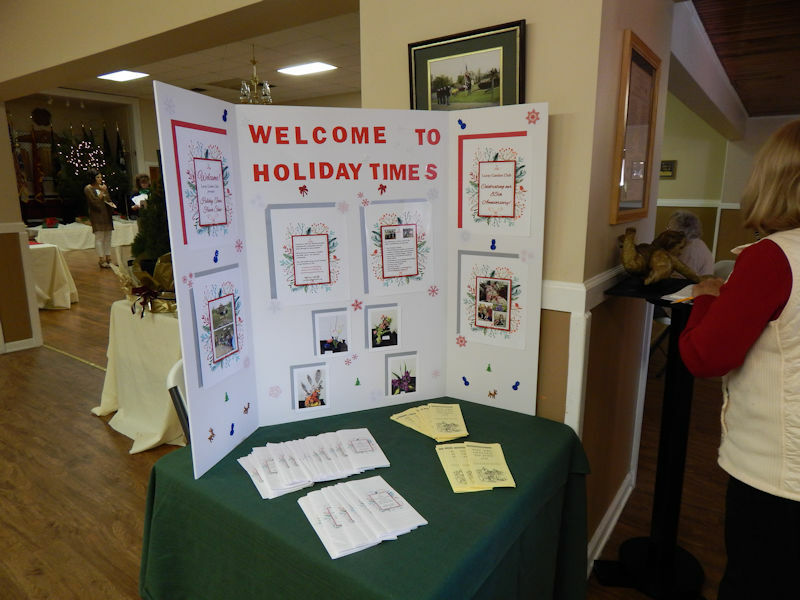 All entry cards are to be filled out in advance by pencil or waterproof ink. 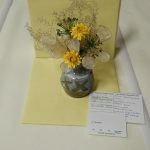 Entry cards may be obtained from Classification Chairman. 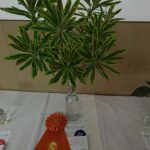 All entries must be approved and initialed first by the Classification Committee, then entered by the Entries Committee before being placed under the direction of the Placement Committee. 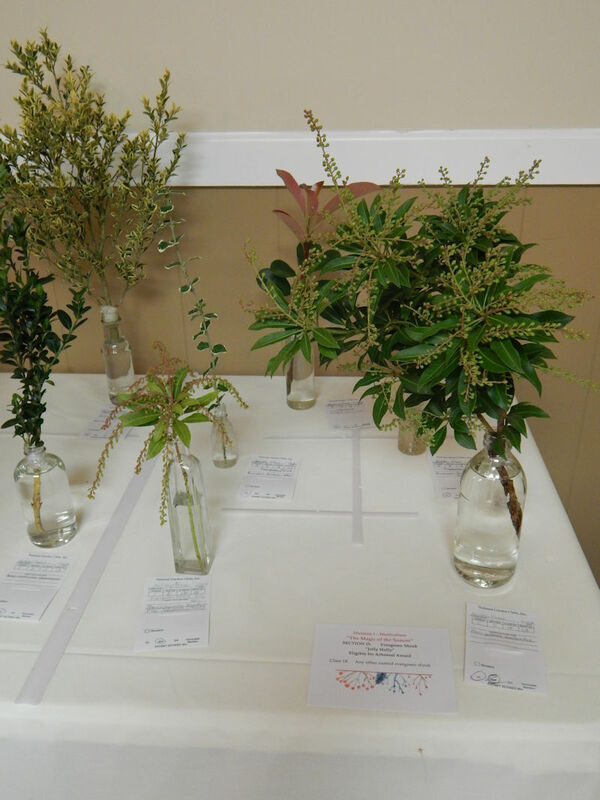 A limit of 10 specimens may be entered by the exhibitor. 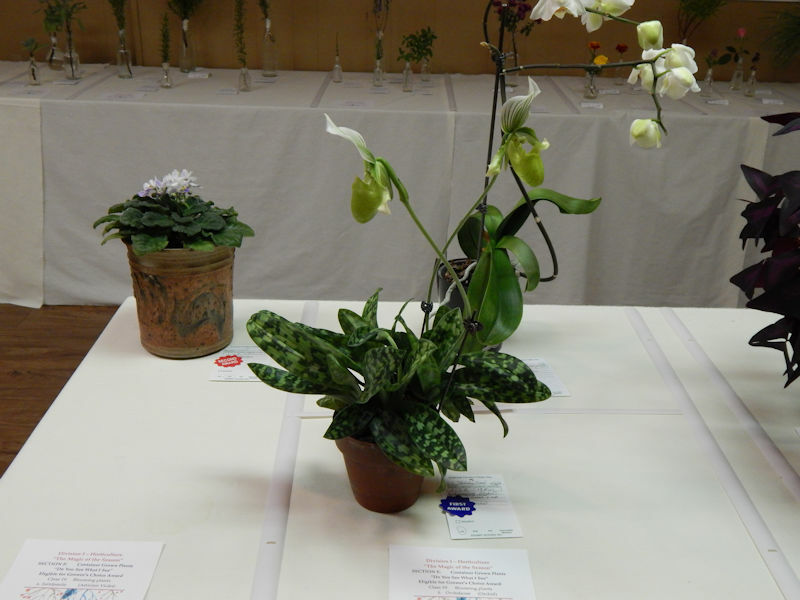 The Classification Committee may subdivide classes if warranted. 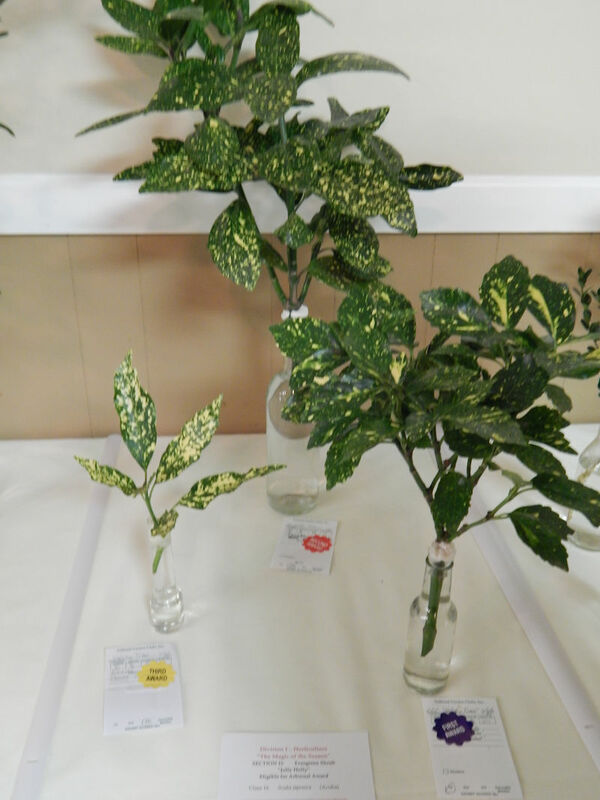 Classes maybe divided by cultivar, type, or color. 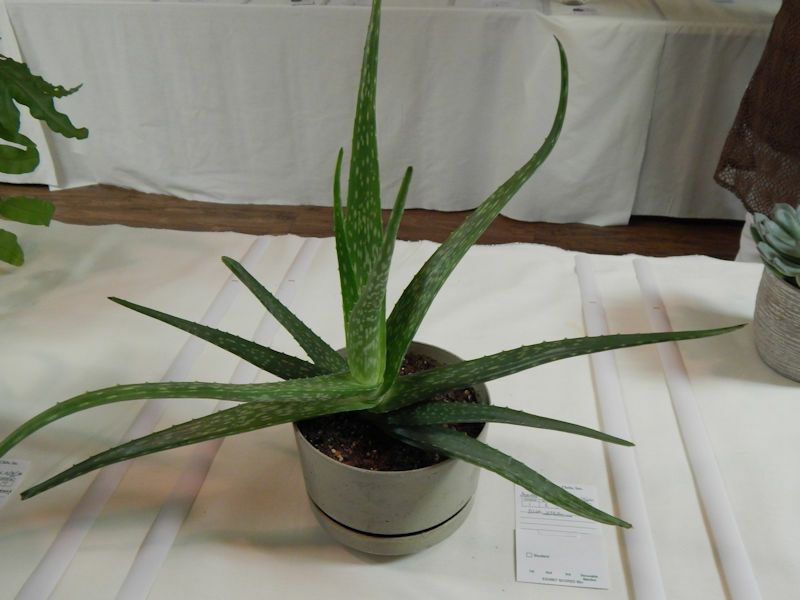 1 branch; Maximum 30” specimen from cut end to tip and have several nodes and apical tip. 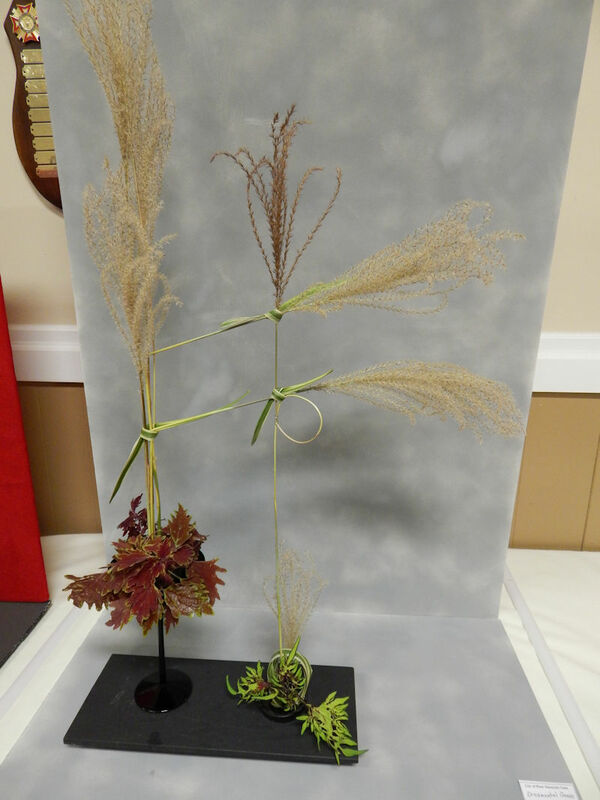 Limit of 30” maximum from cut end to tip and have several nodes and apical tip. 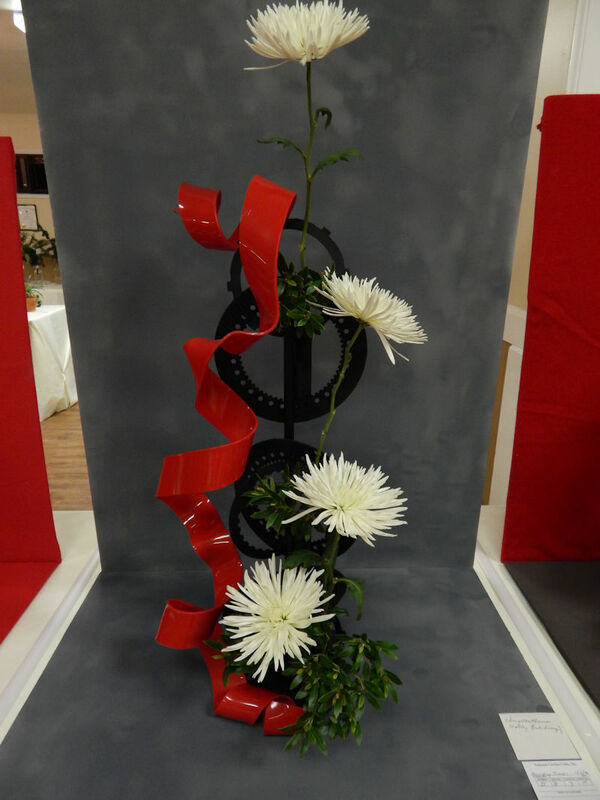 Advanced registration is required in all design sections. 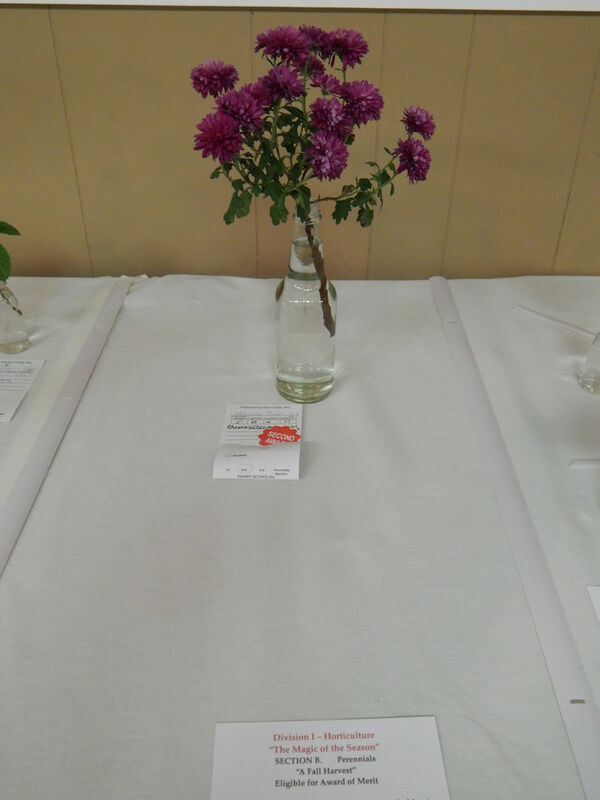 No artificial flowers, fruit or vegetables permitted. 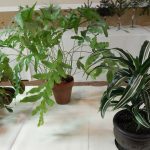 Fresh plant material may not be treated in any way. 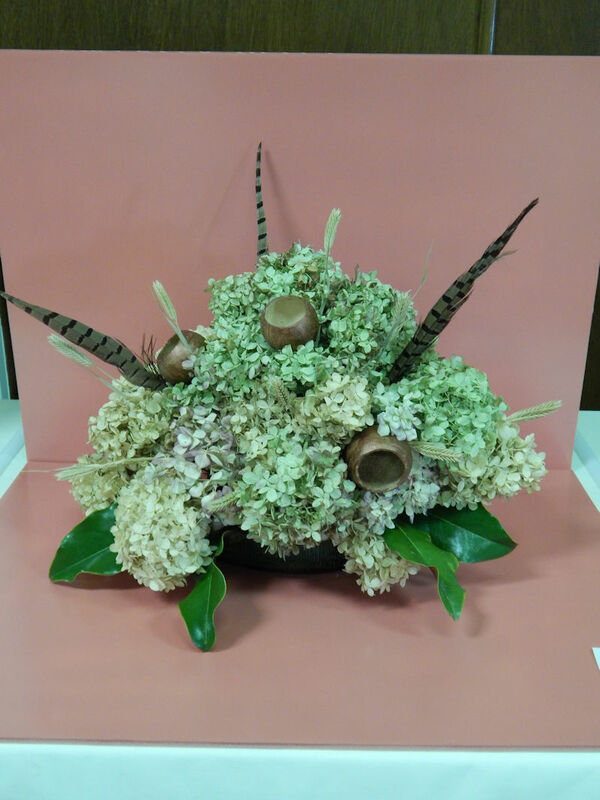 Some plant material must be used in all designs. 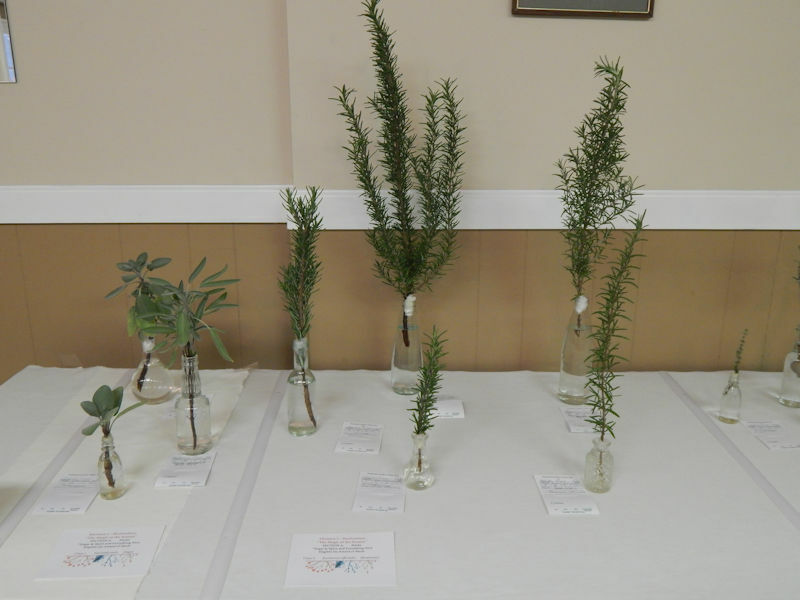 Plant material may be obtained from any source. 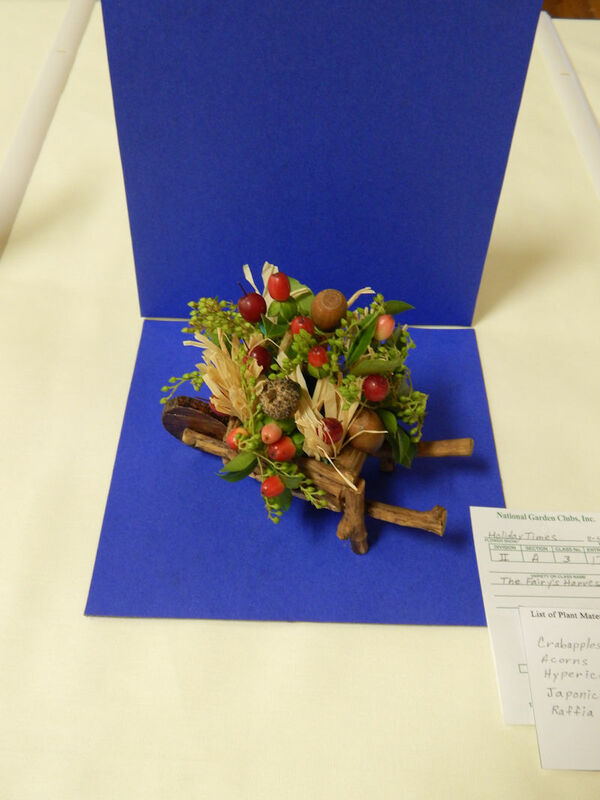 Plant material used must be neatly listed on a 2.5 in. 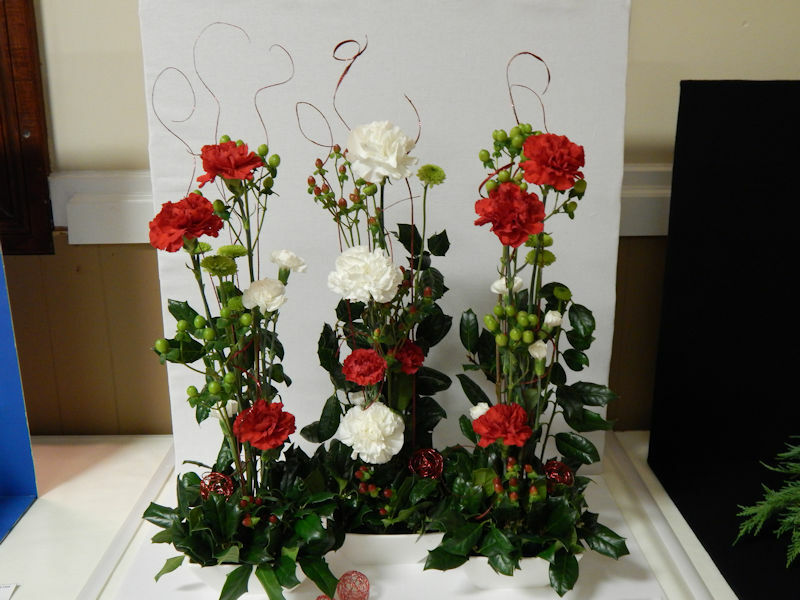 x 3 in. 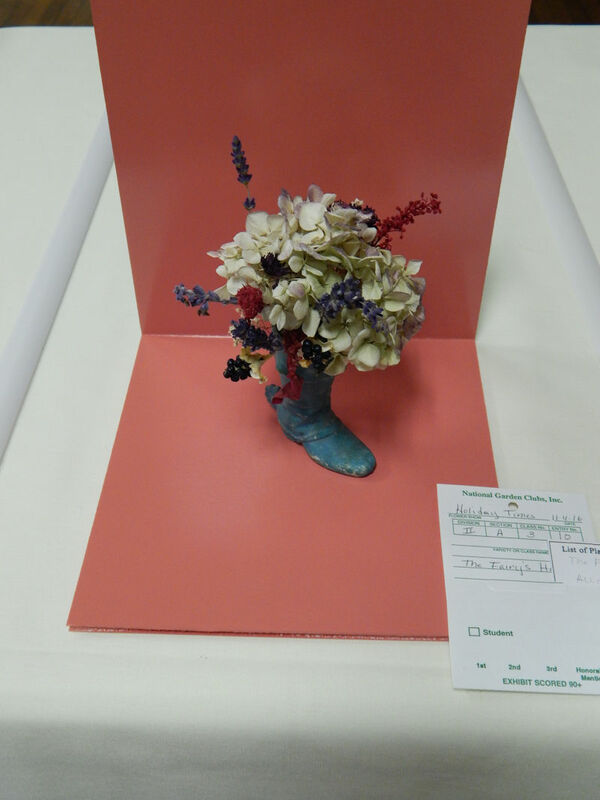 index card. 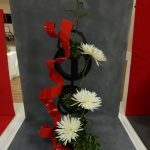 Each class will have a minimum of four designs. 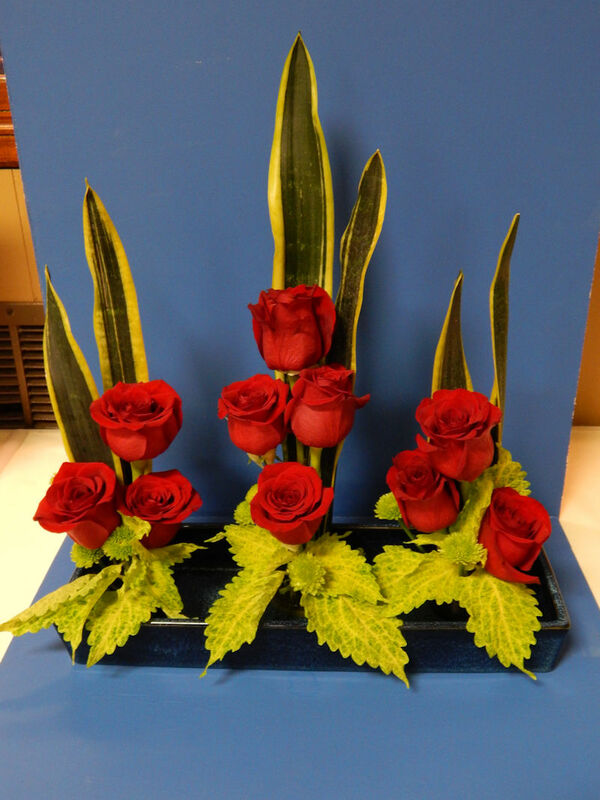 Landscapes and scenes are not permitted in the design division. 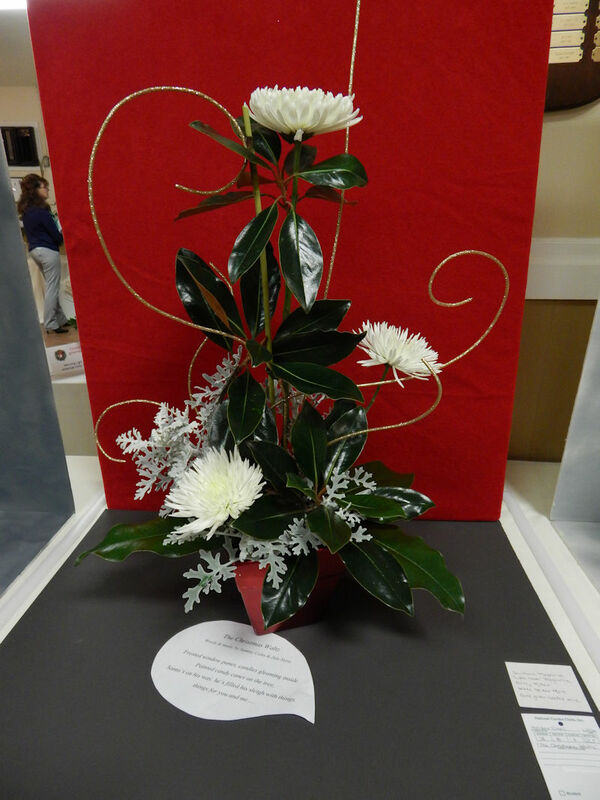 Design must be the work of one exhibitor. 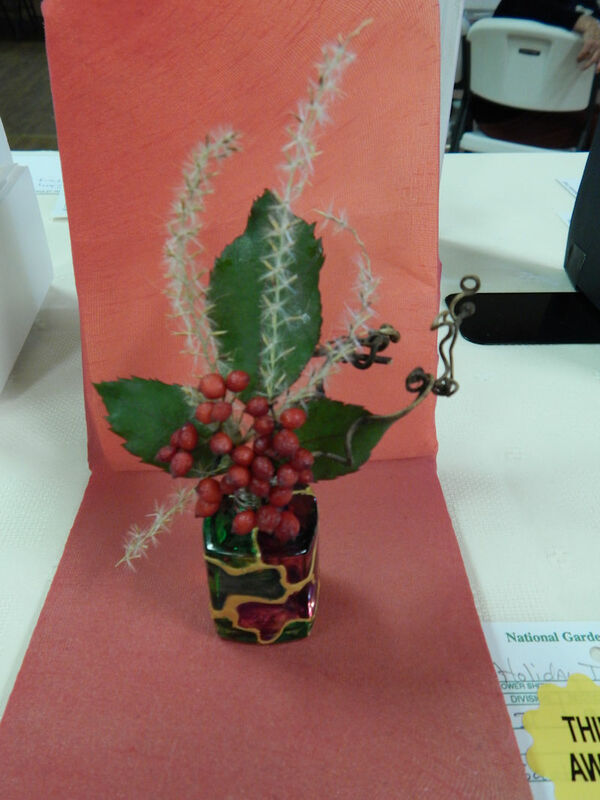 An exhibitor may enter as many classes in the Design Division as desired but only one exhibit per class. 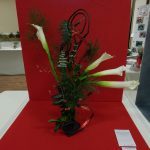 If designer is unable to fulfill her assignment, it is the responsibility of the designer to provide a substitute and notify the show chairman of change. 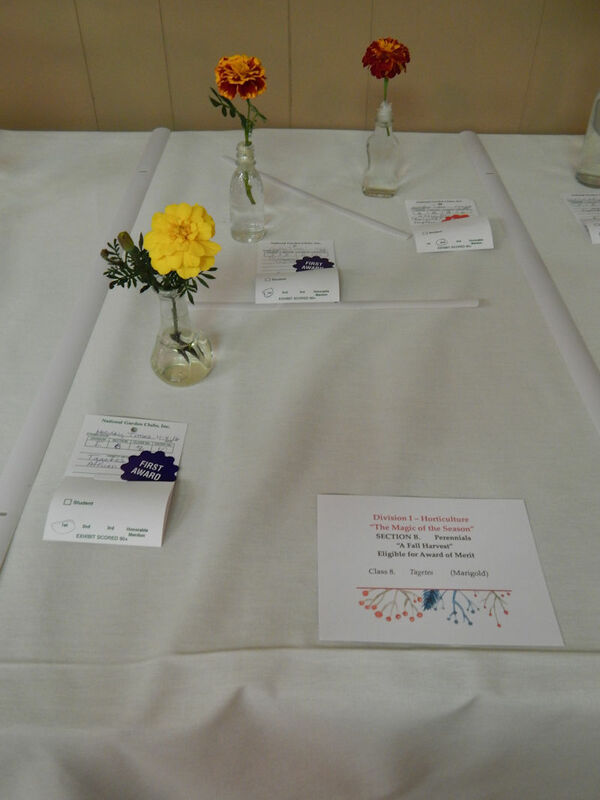 Designs will be staged on tables covered with an off white colored cloth that will be provided by committee. 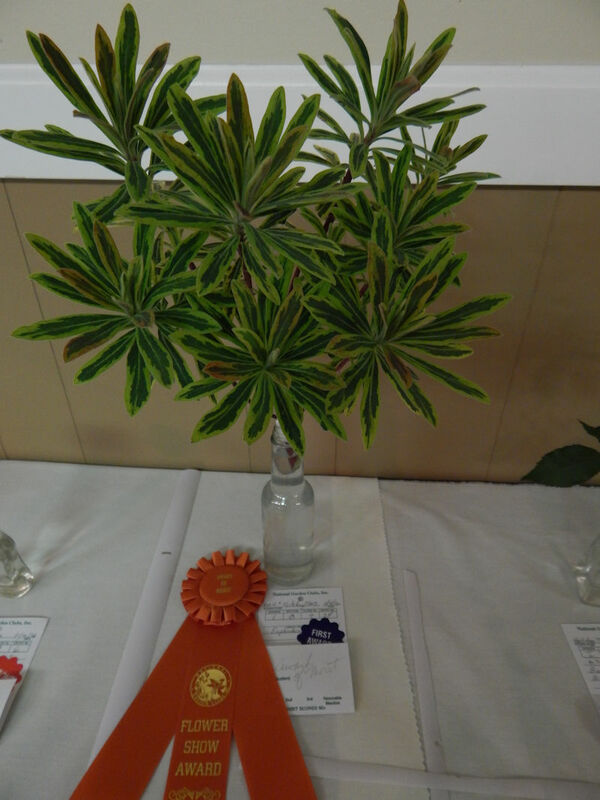 For Scale of Points for Judging, see the (HBp303-304). 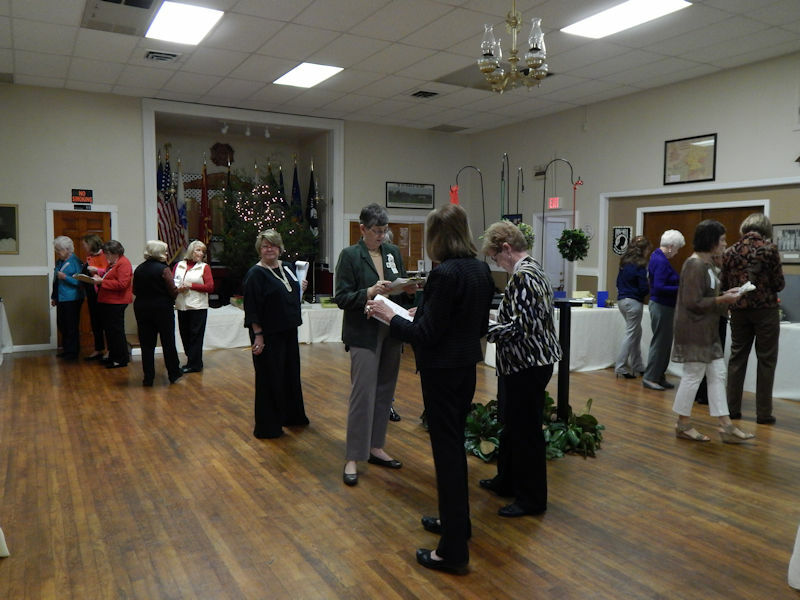 Staging and tables will be provided by the committee for section A and B. 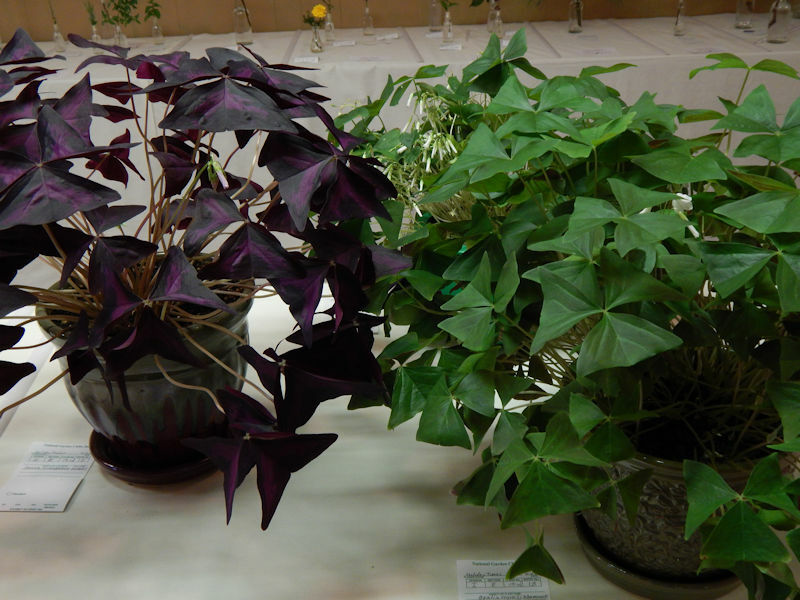 Plant material may be fresh dried or a combination (for artistic crafts only). 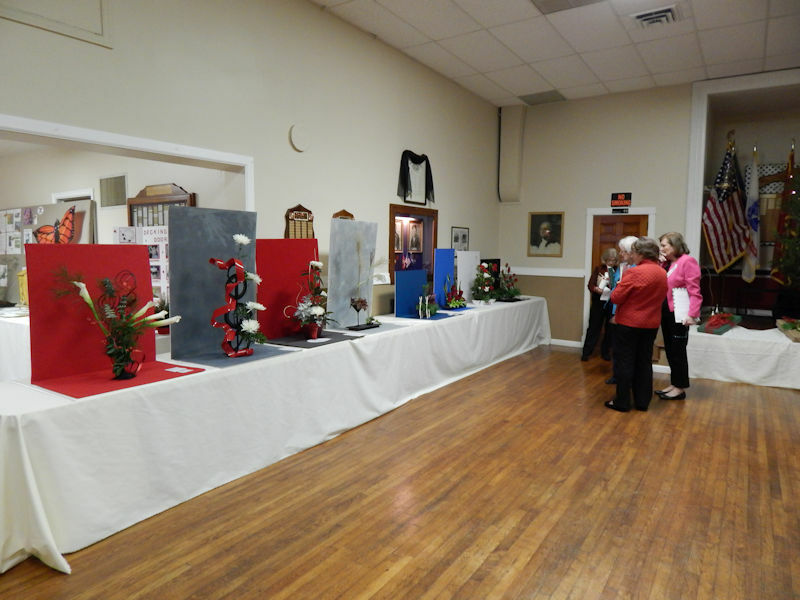 Four exhibits in each class in Section A. 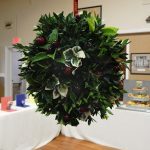 A Kissing Ball not to exceed 10”. 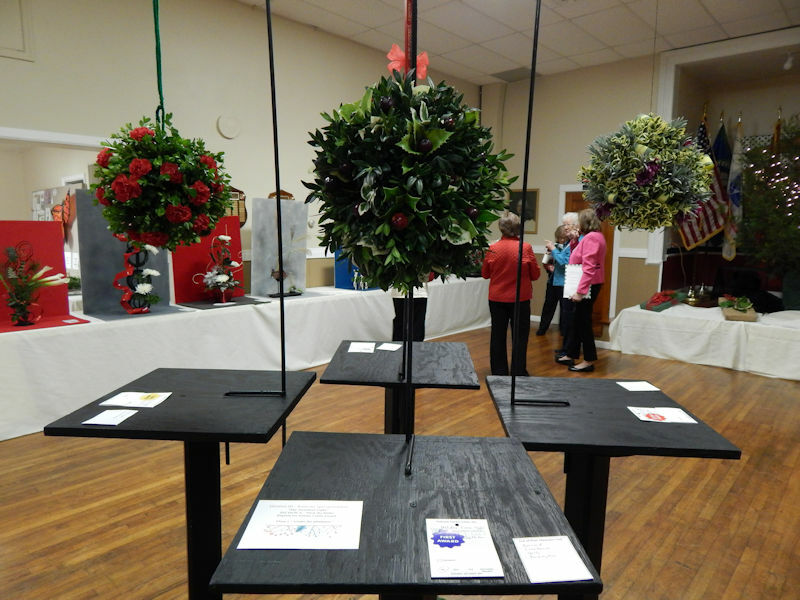 Hanging space provided by Flower Show Committee. 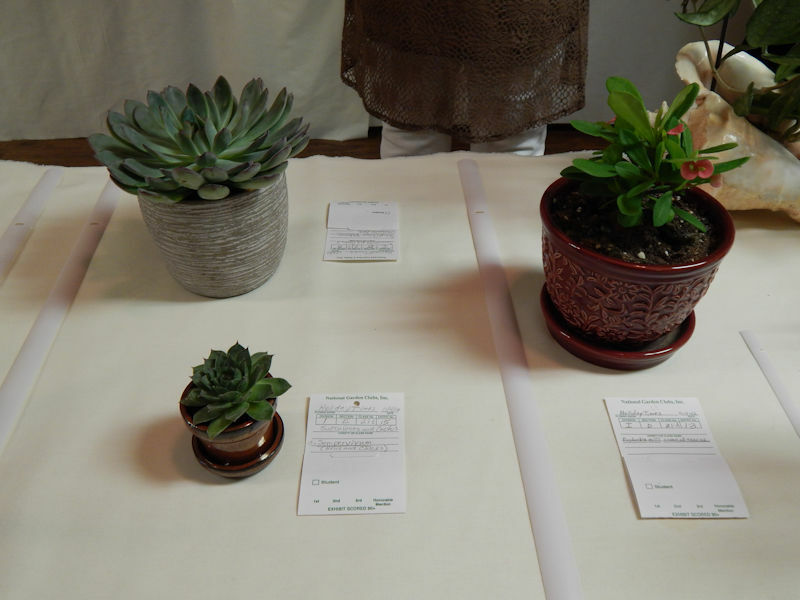 Designers choice of plant material. 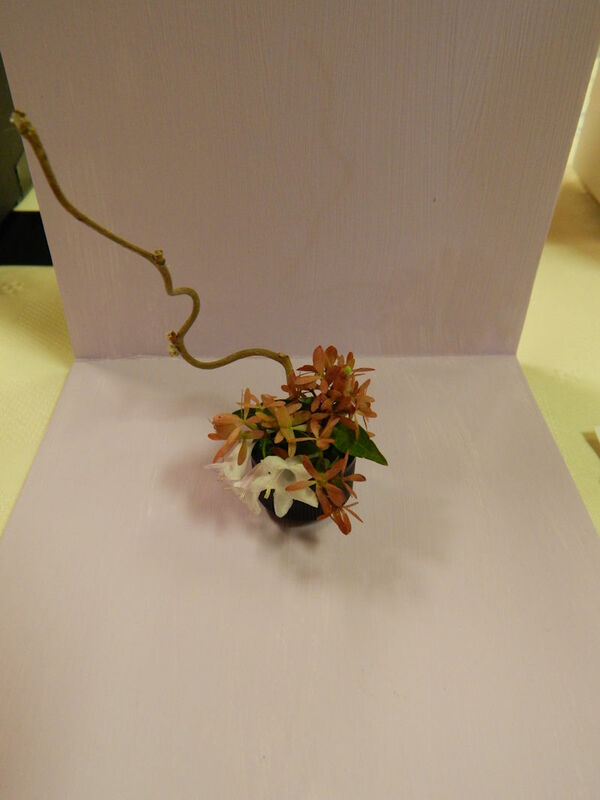 Ball may be made using oasis, wire, foam or designers choice and should include some fresh material. 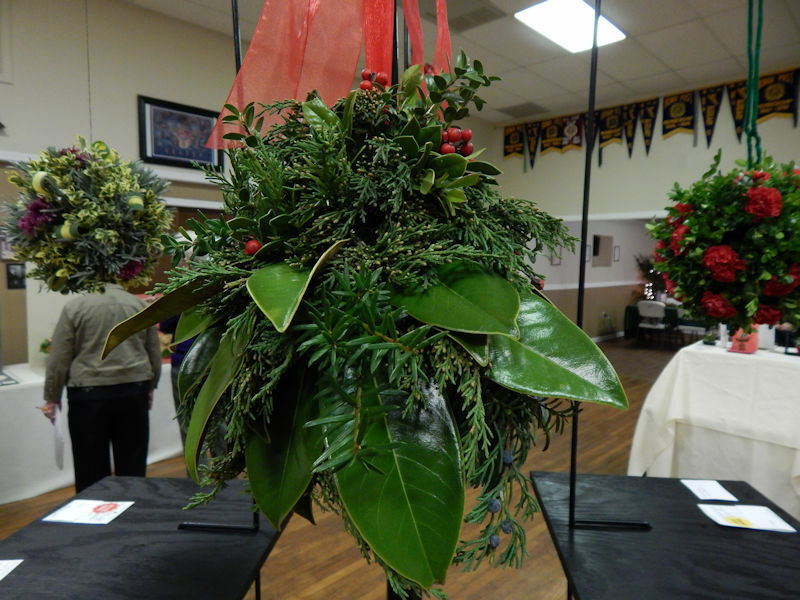 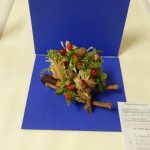 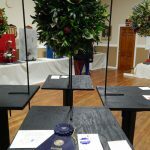 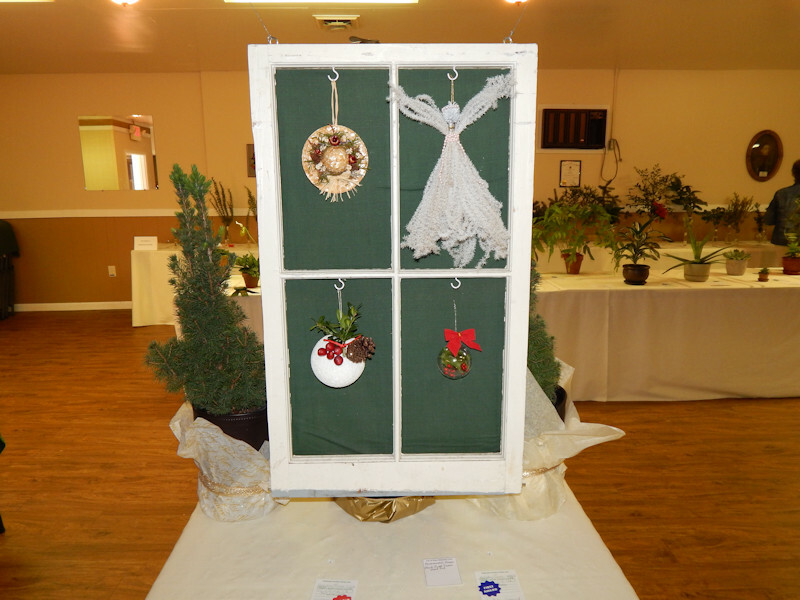 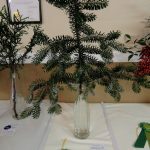 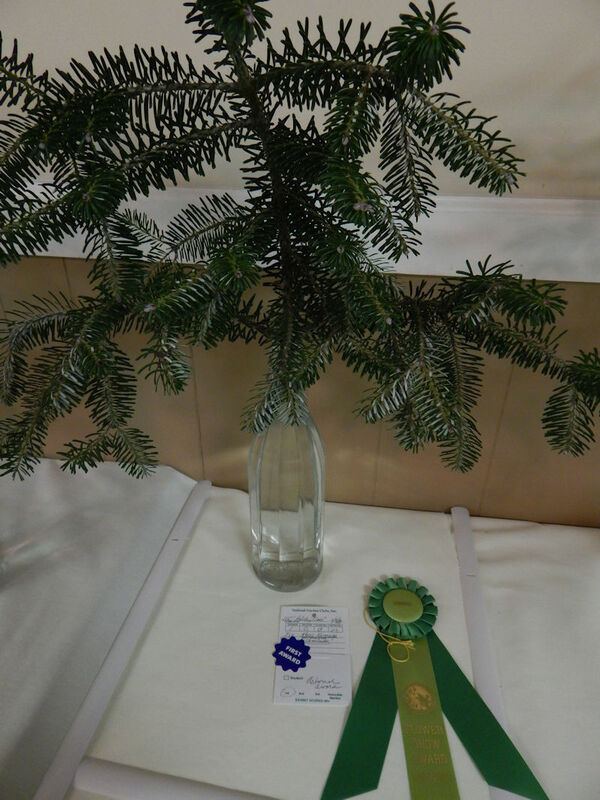 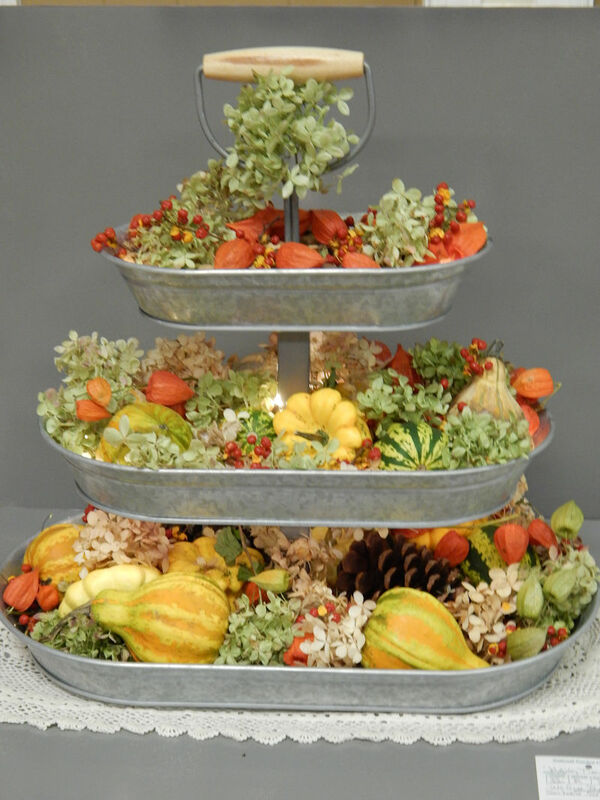 An Ornament for a Christmas Tree – Hanging space provided by Flower Show Committee. 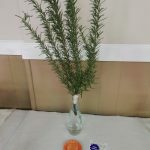 May include fresh or dried plant material. 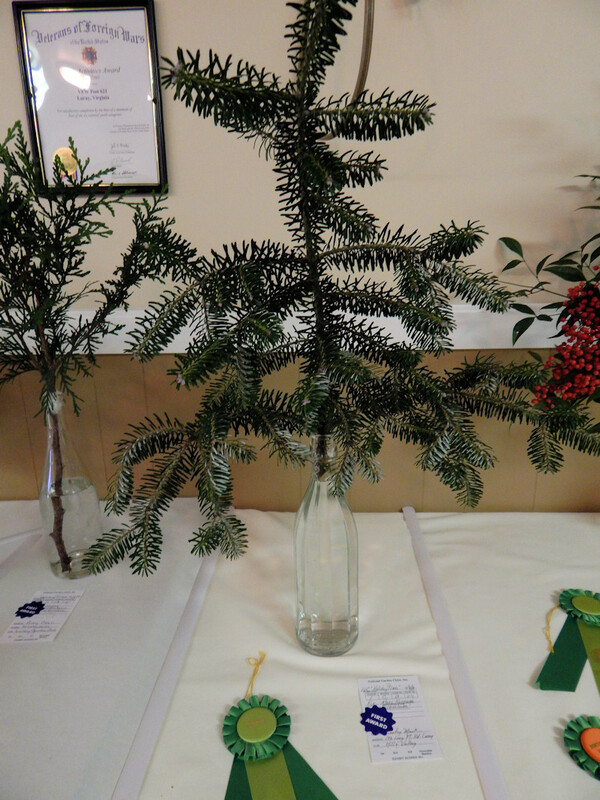 Ornament size should be suitable for hanging on a Christmas tree. 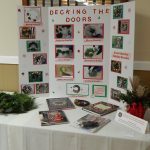 Providing step by step instructions for making a fresh wreath. 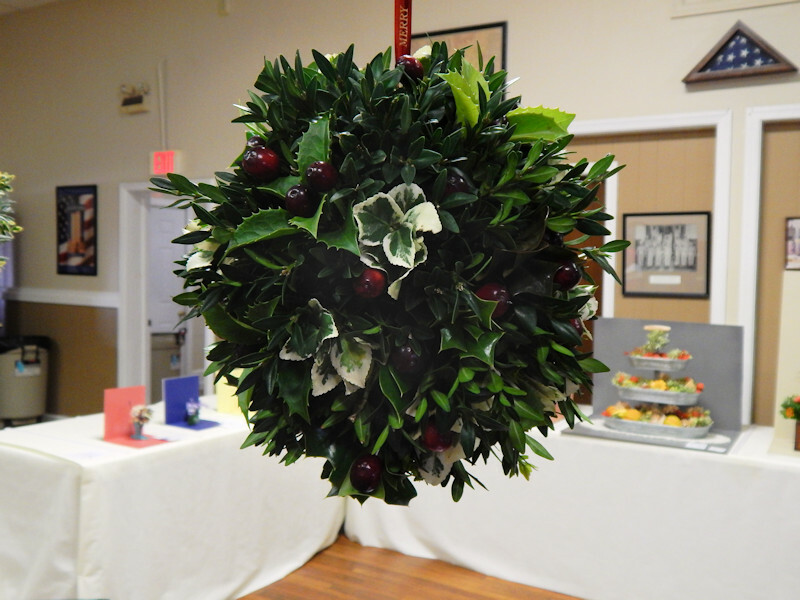 Depicting how a wreath is made from start to finish. 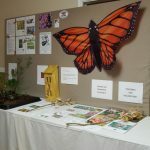 Creating a Monarch Butterfly Waystation. 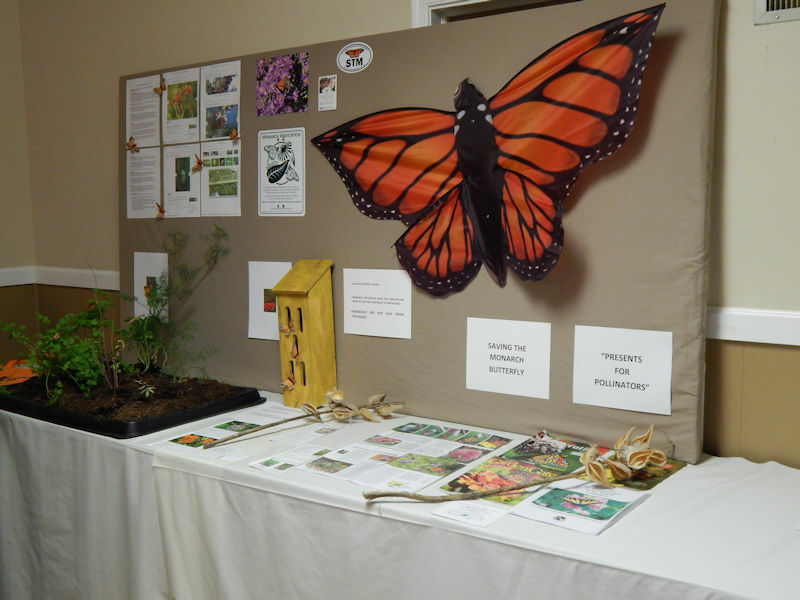 Examples of plants either live or through pictures that encourage the Monarch Butterfly to stop for nourishment. 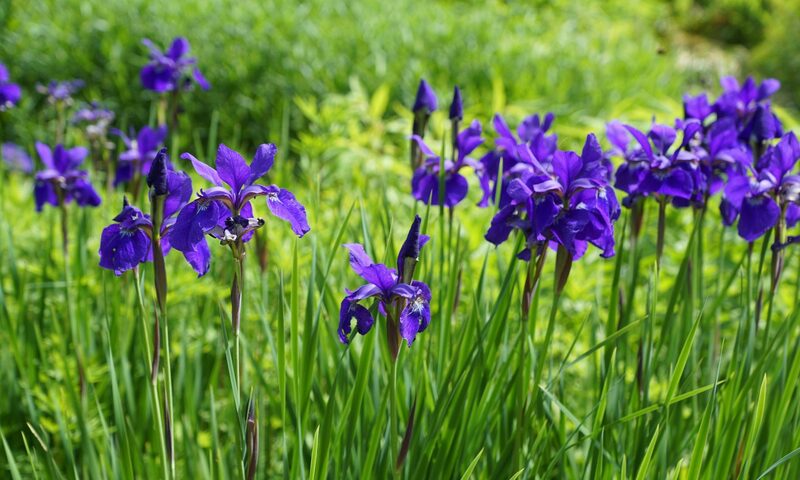 Show others how to prevent their extinction.